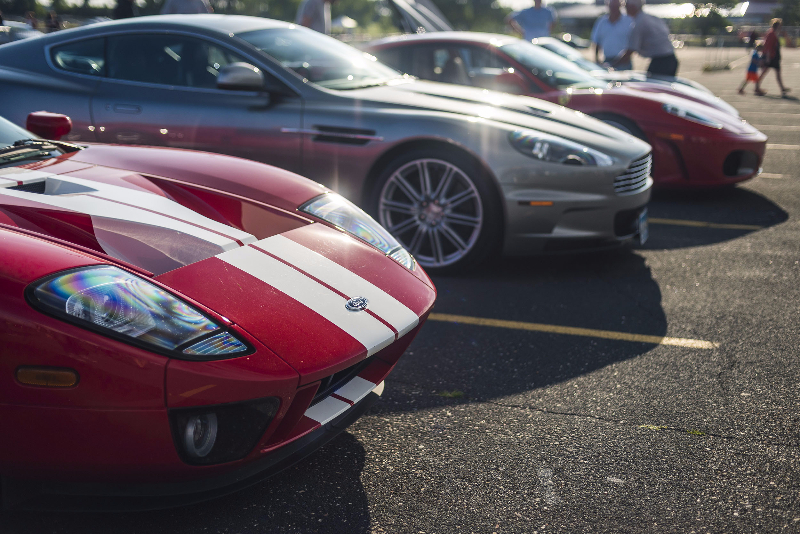 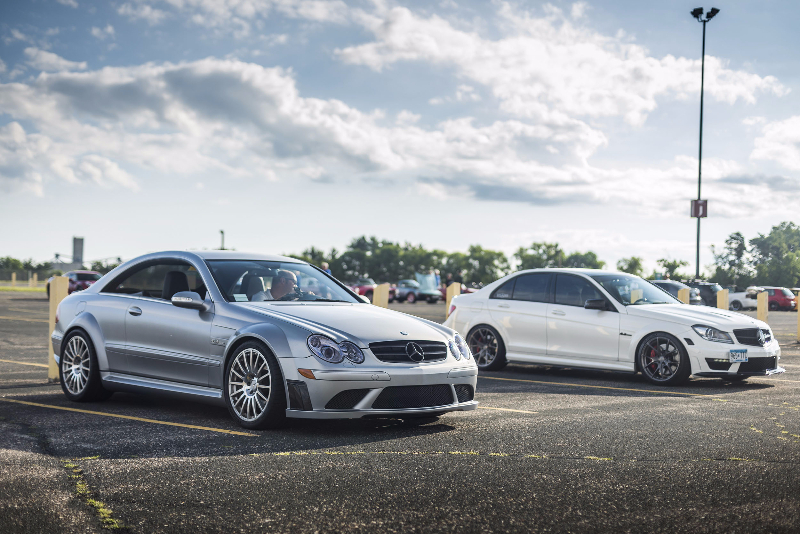 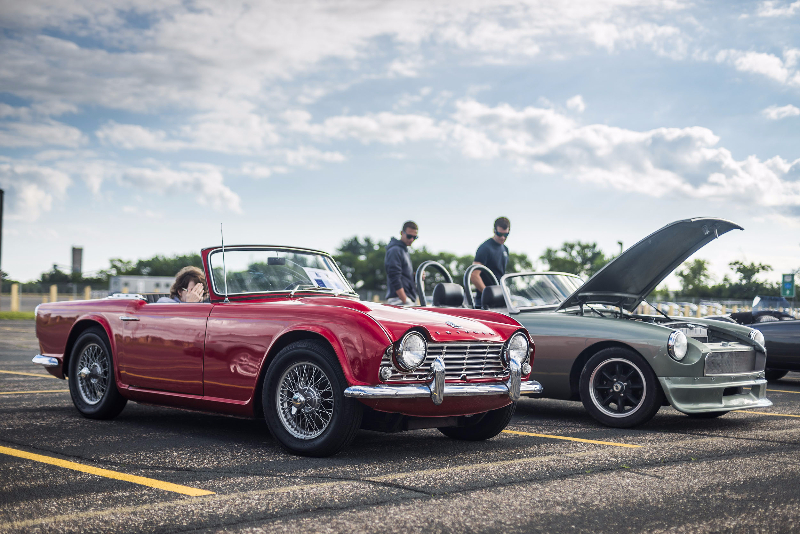 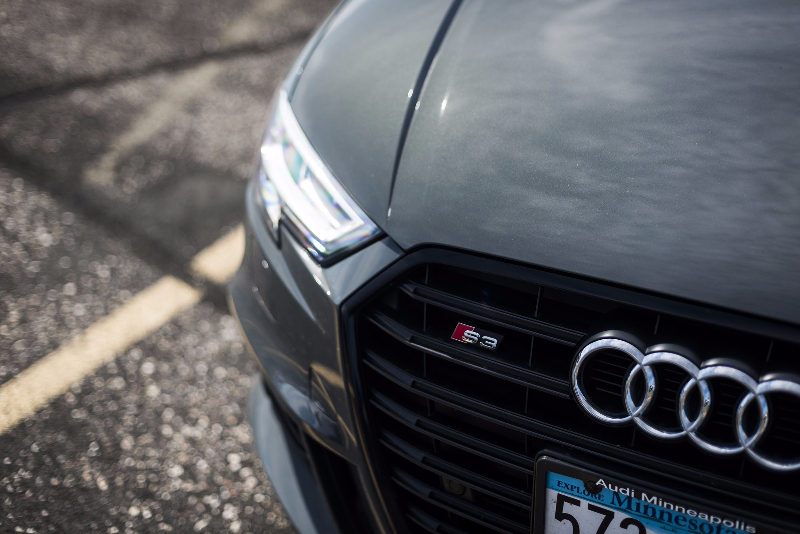 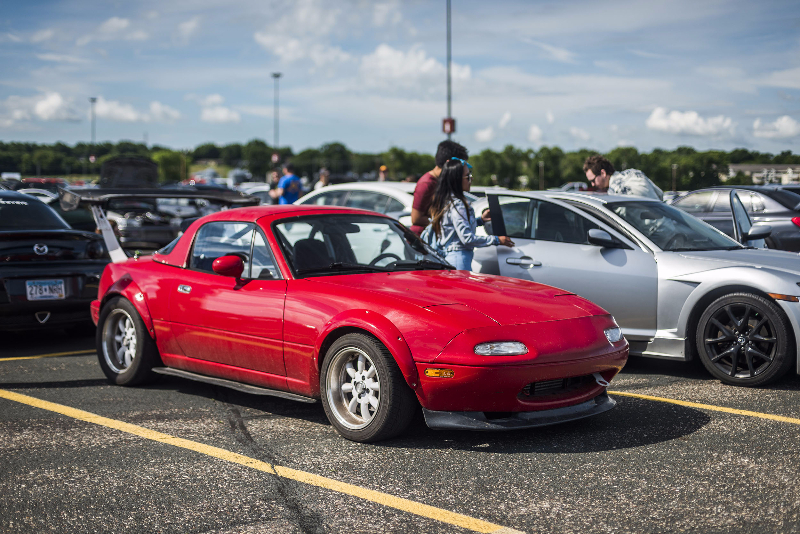 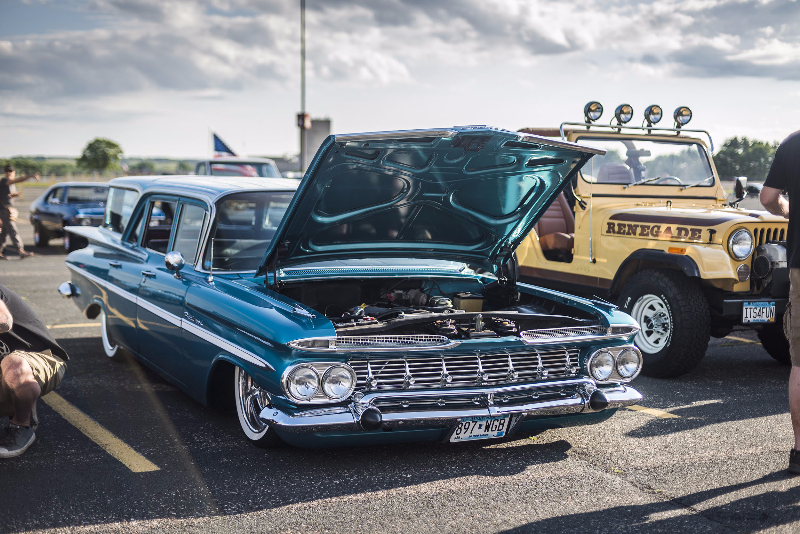 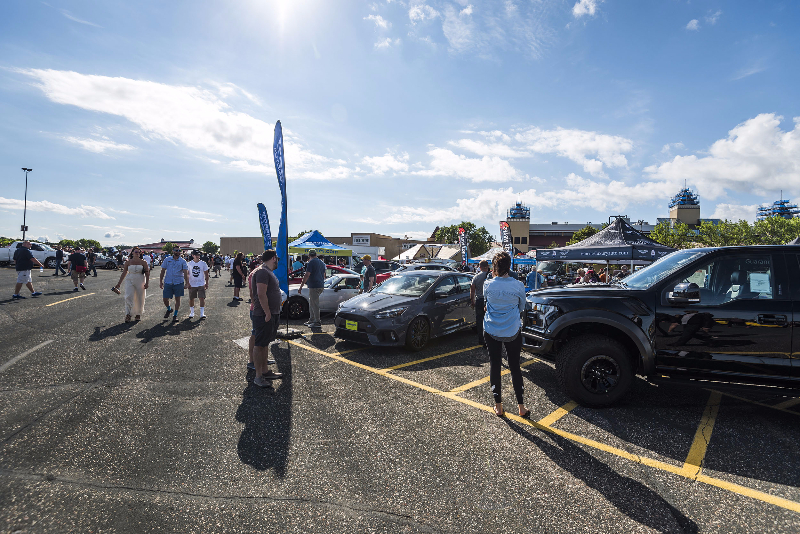 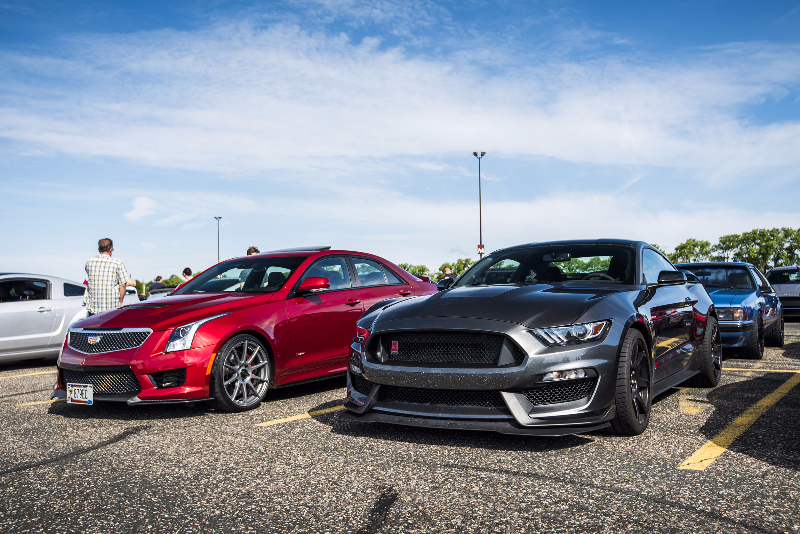 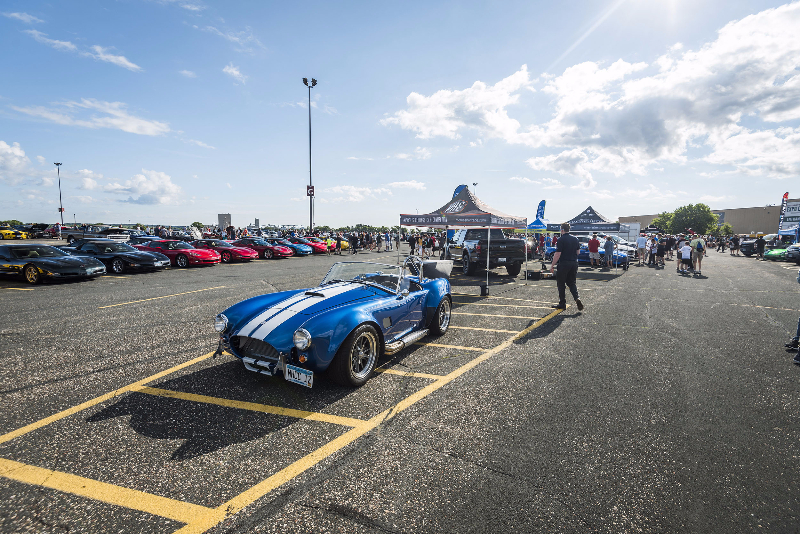 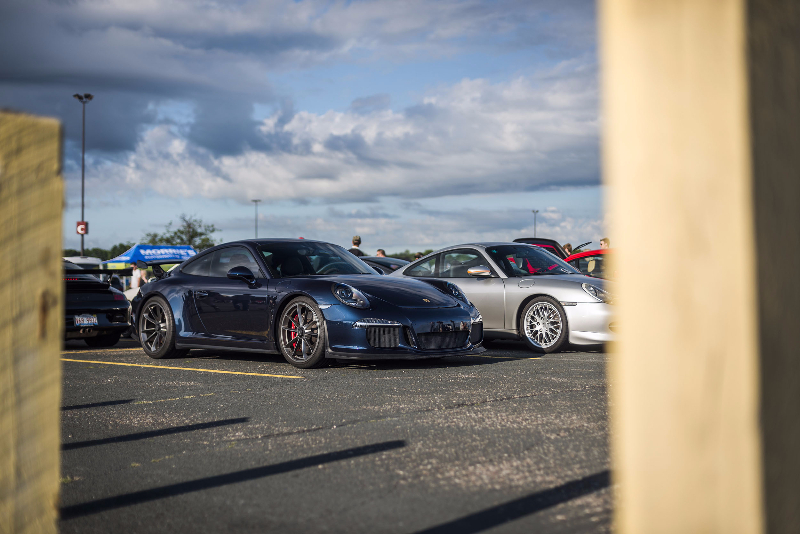 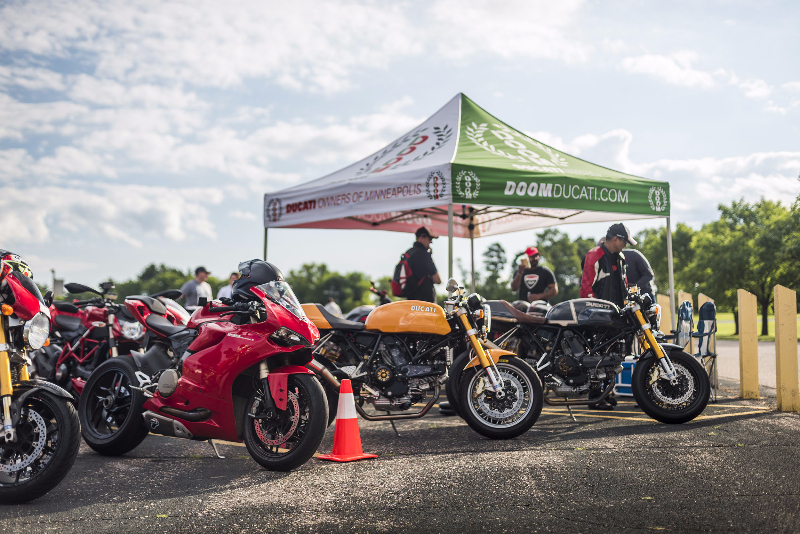 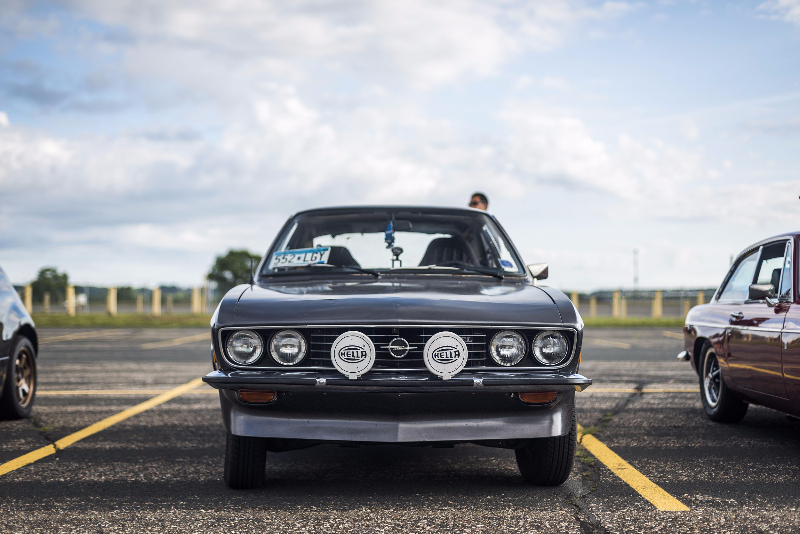 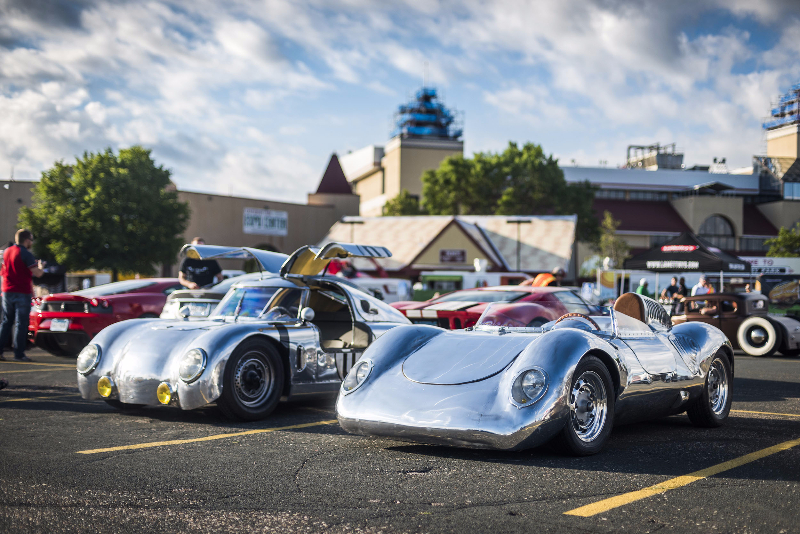 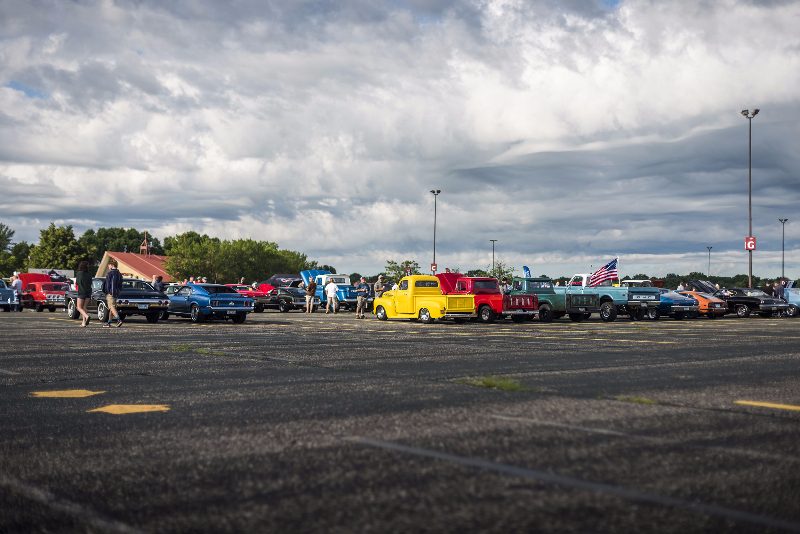 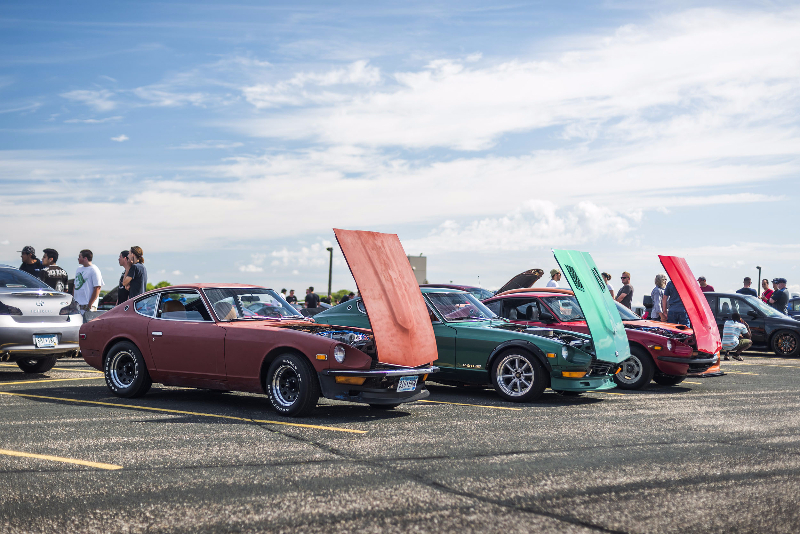 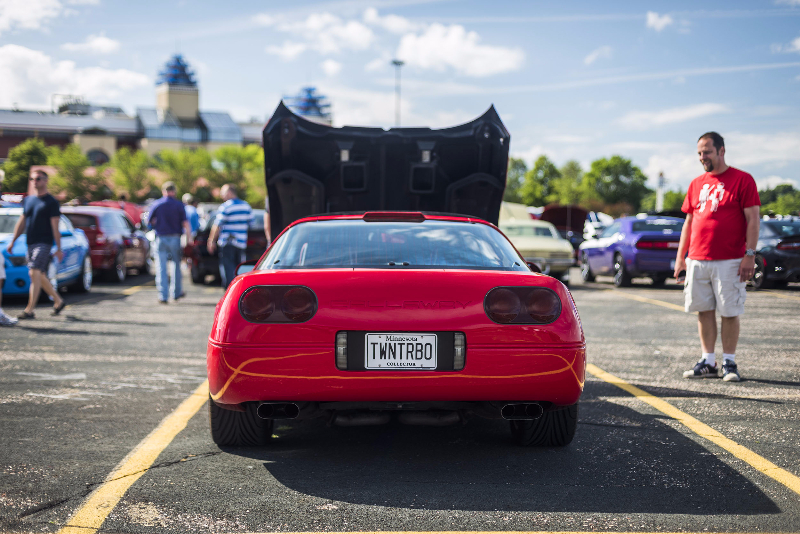 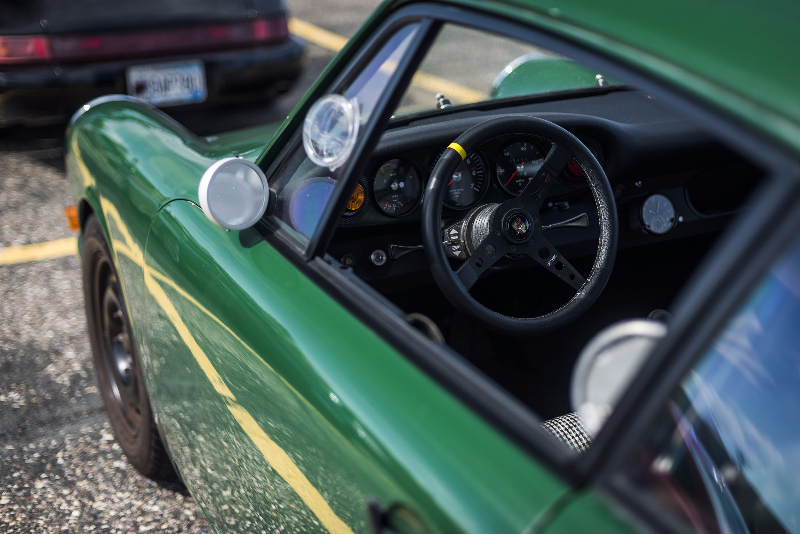 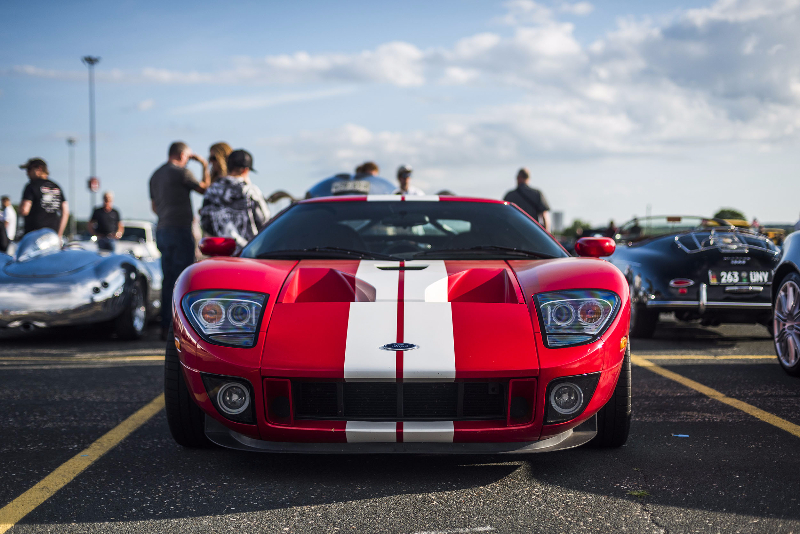 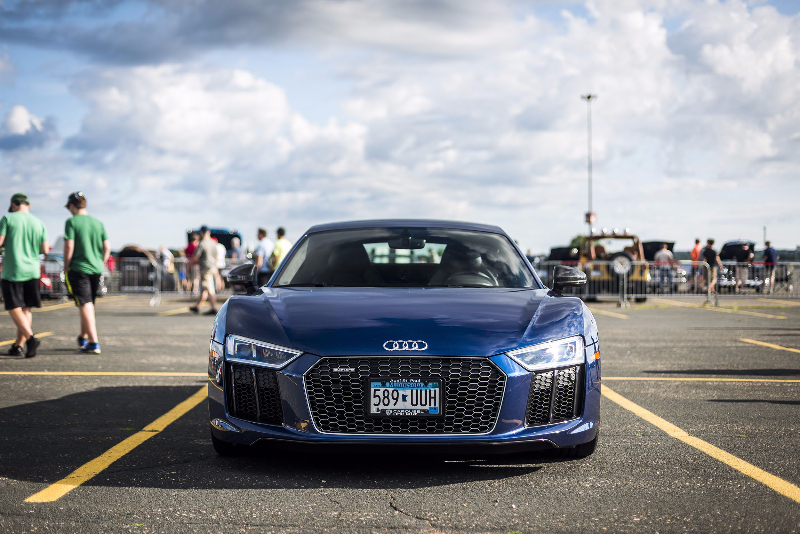 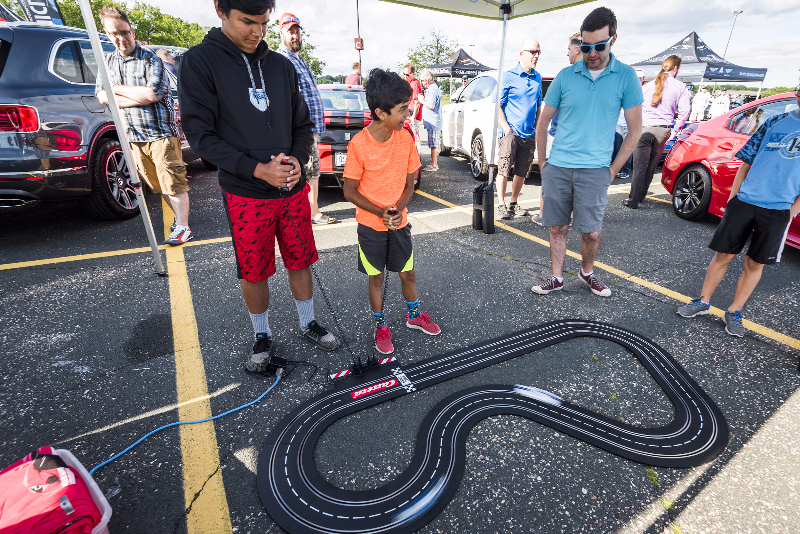 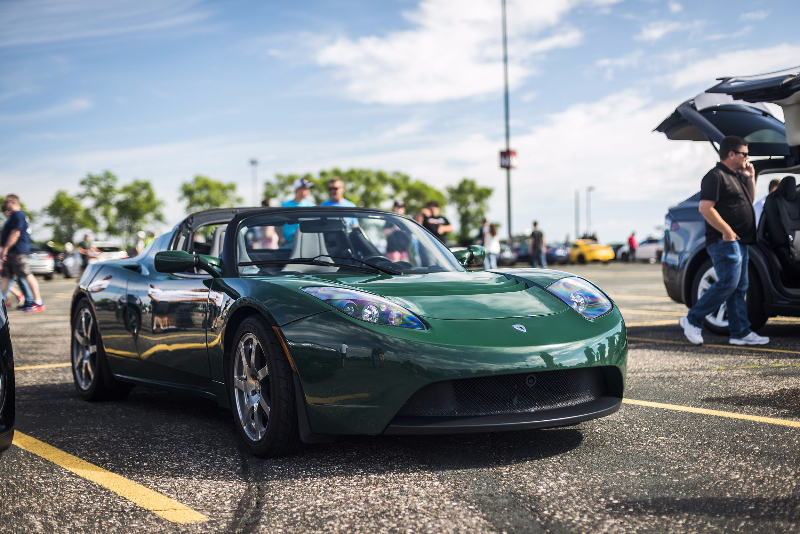 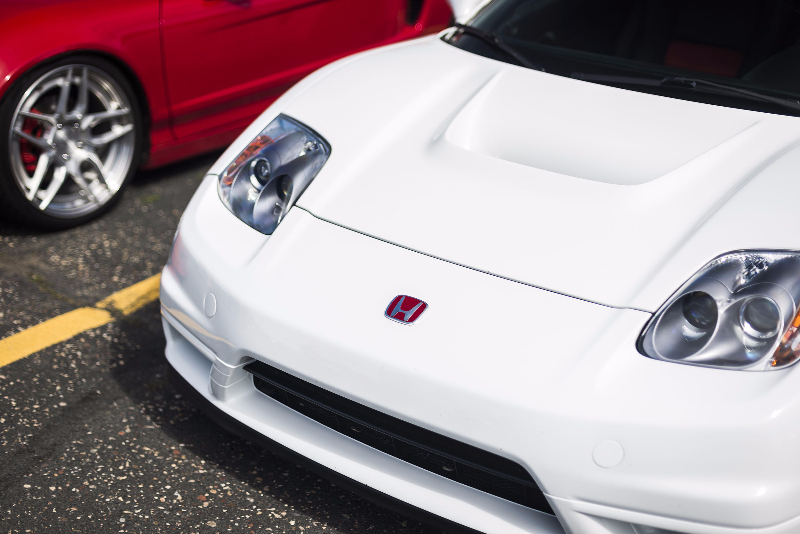 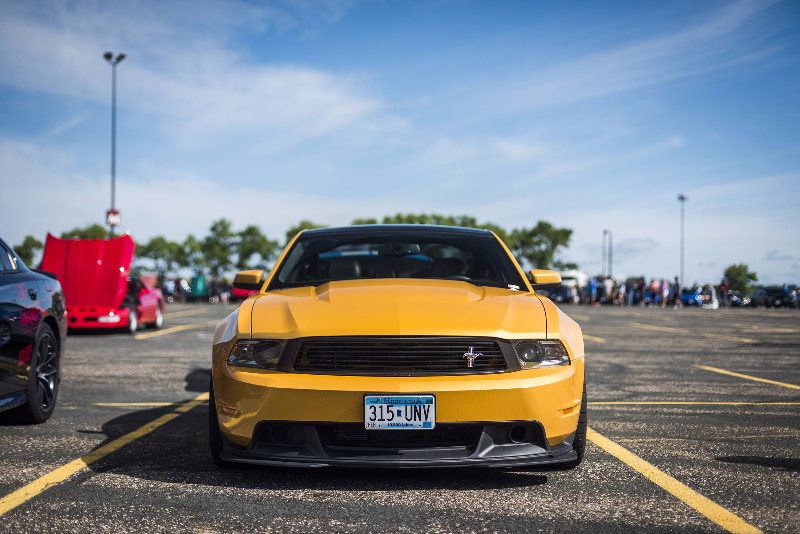 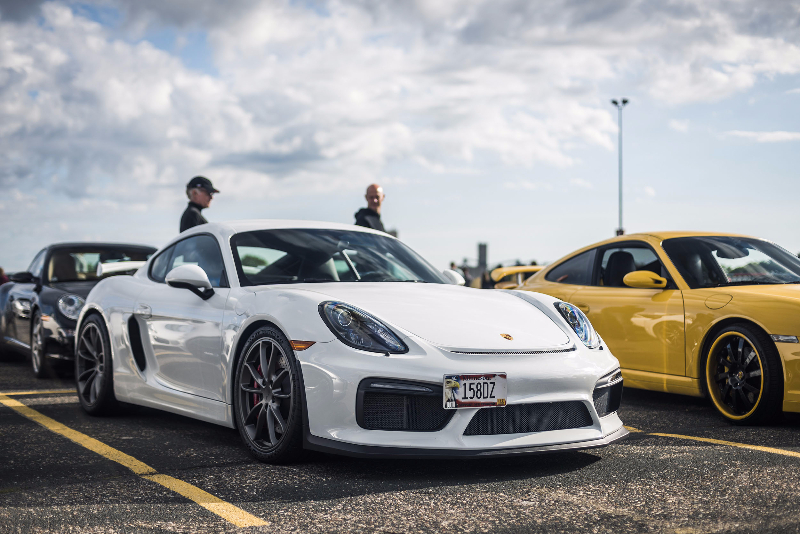 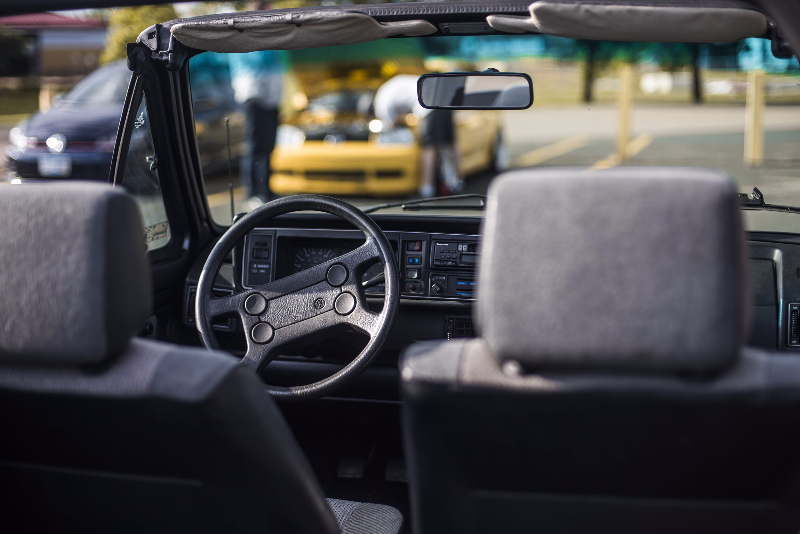 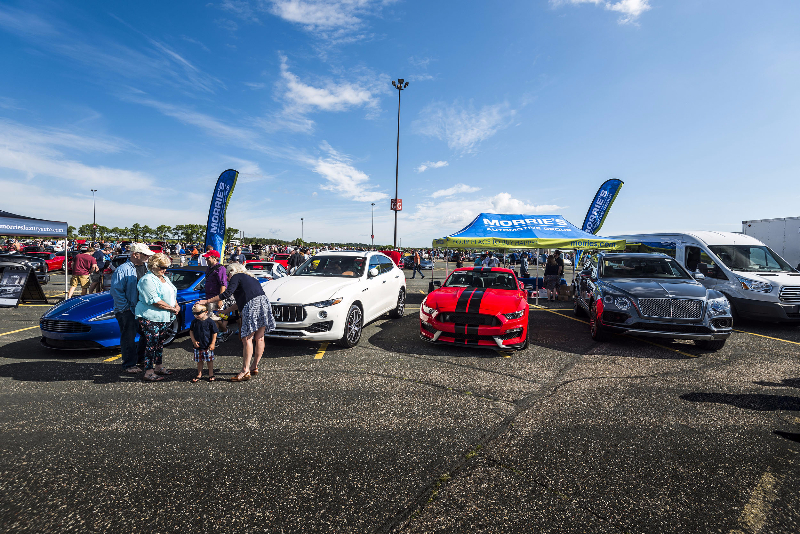 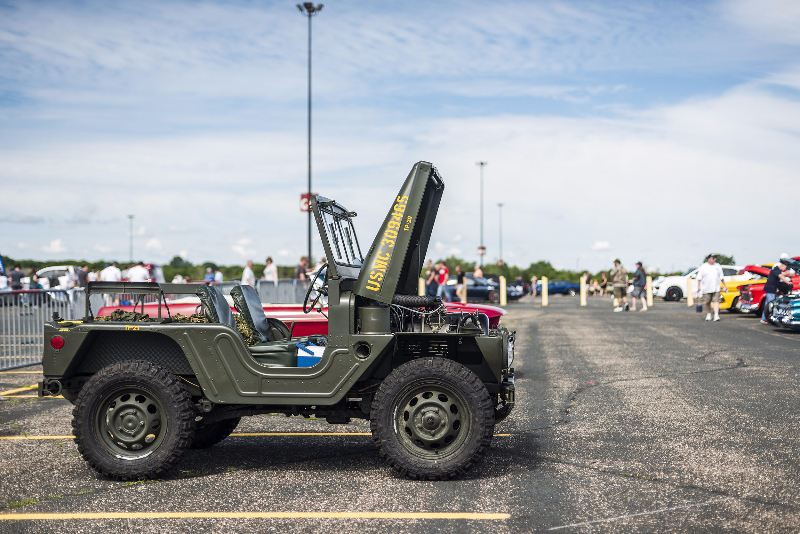 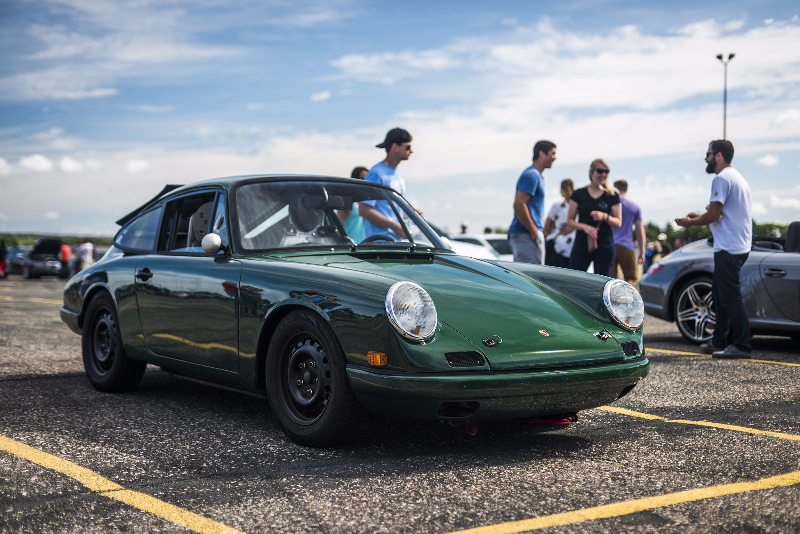 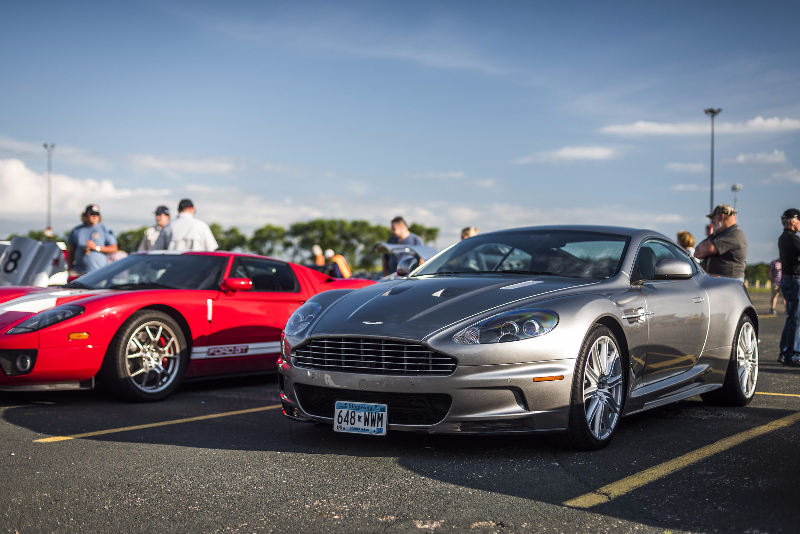 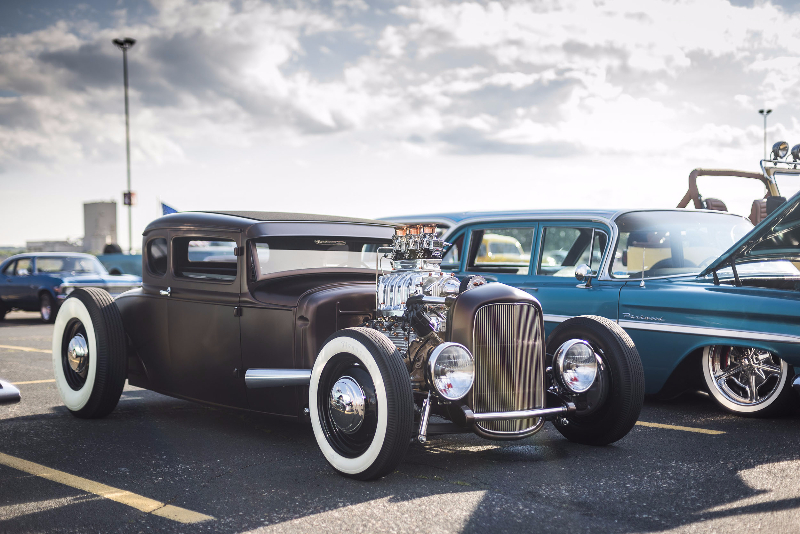 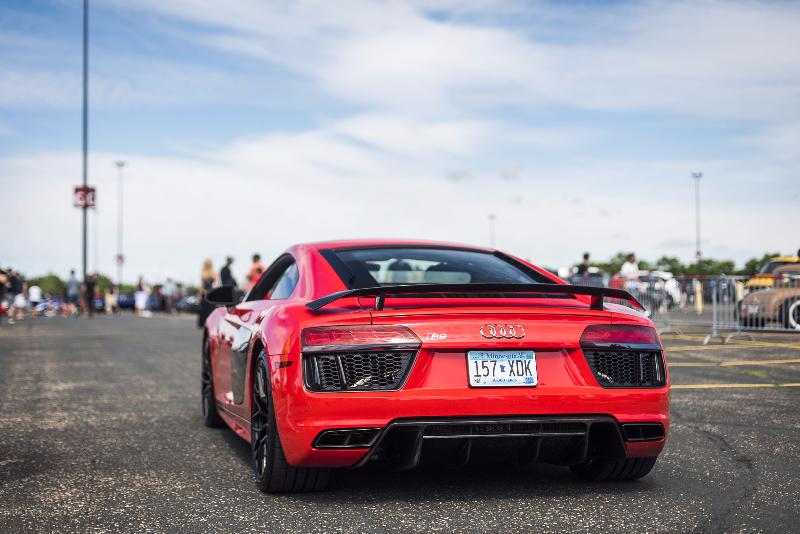 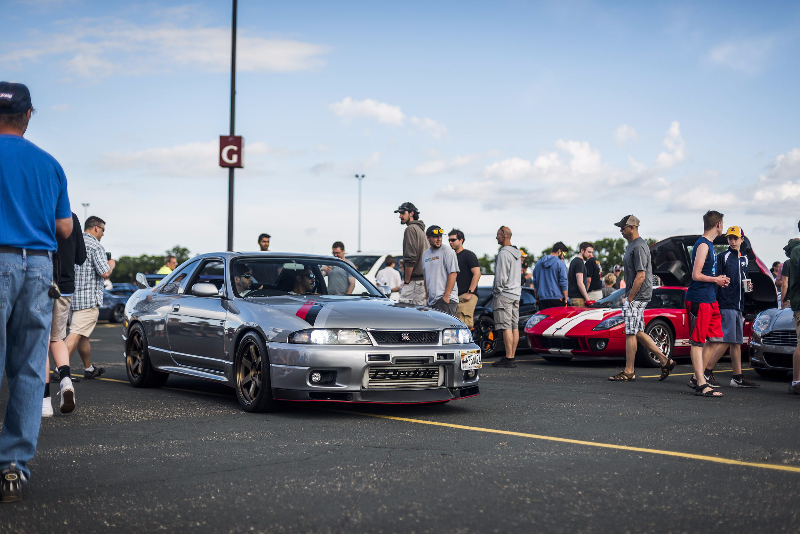 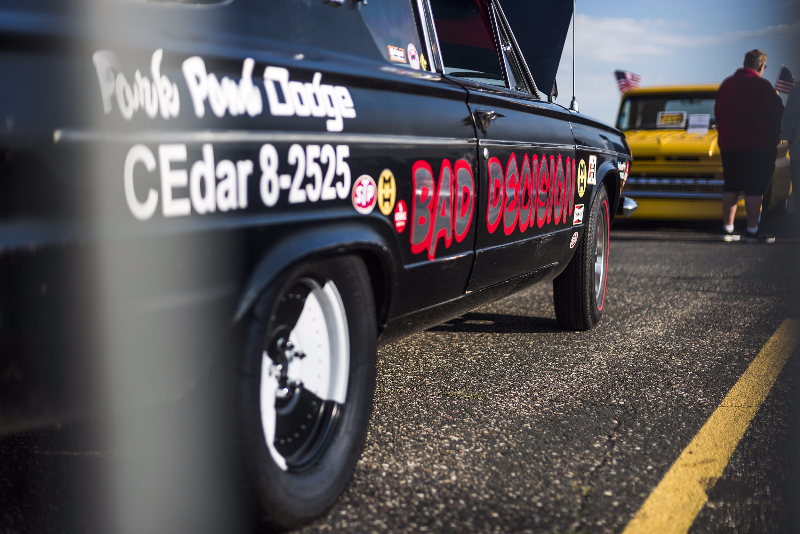 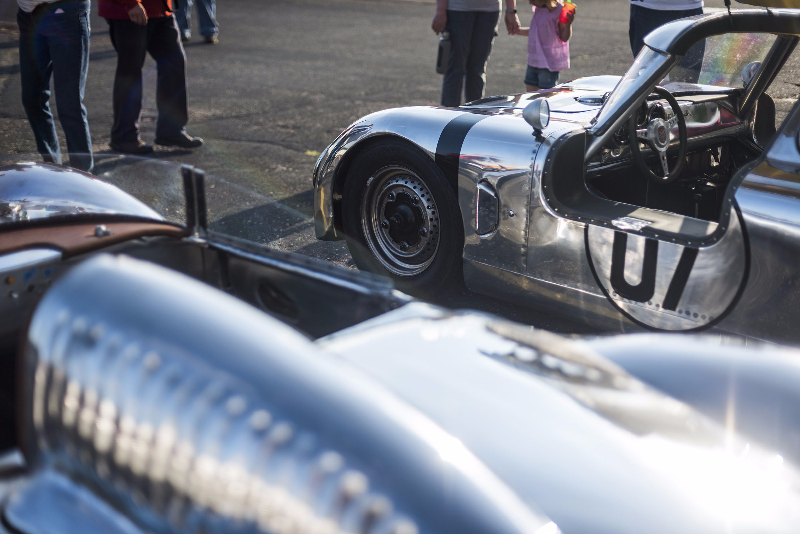 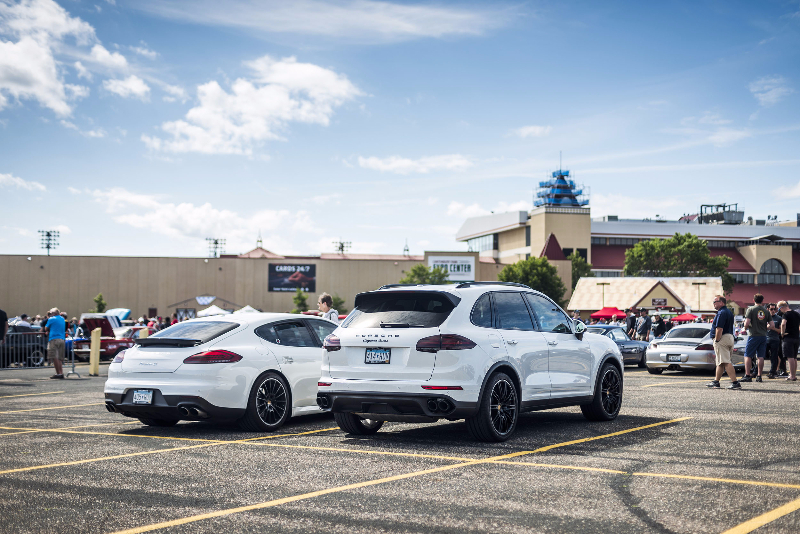 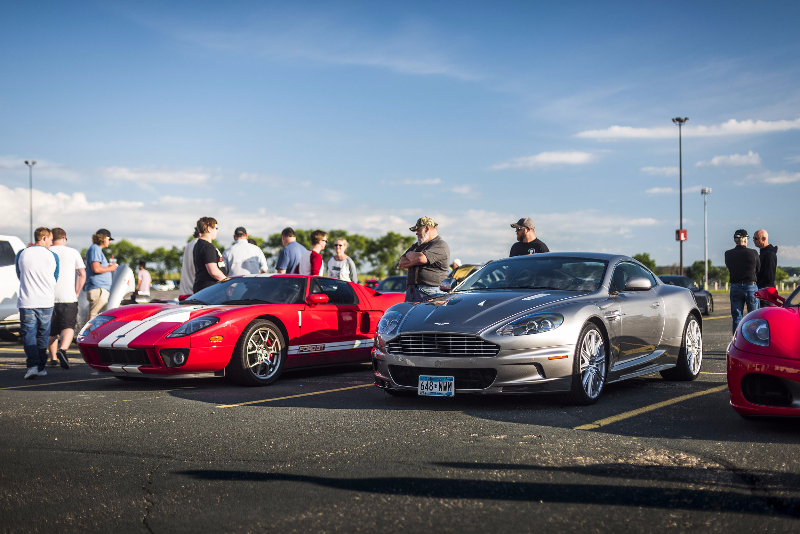 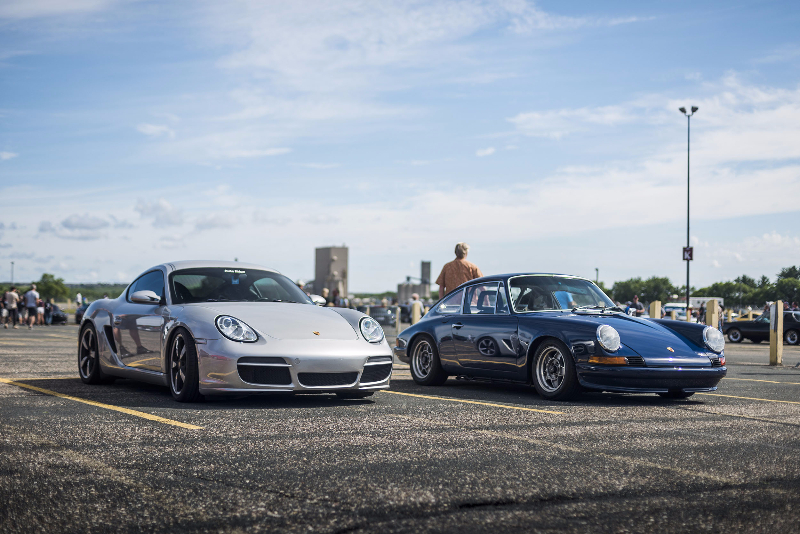 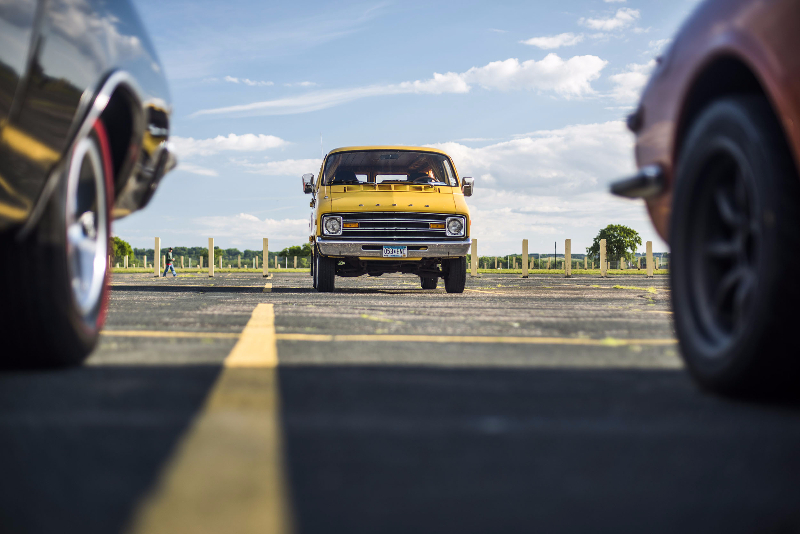 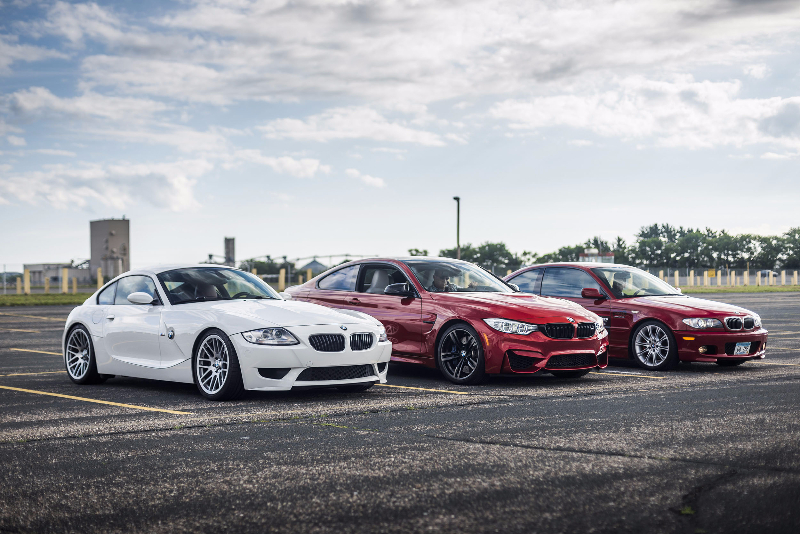 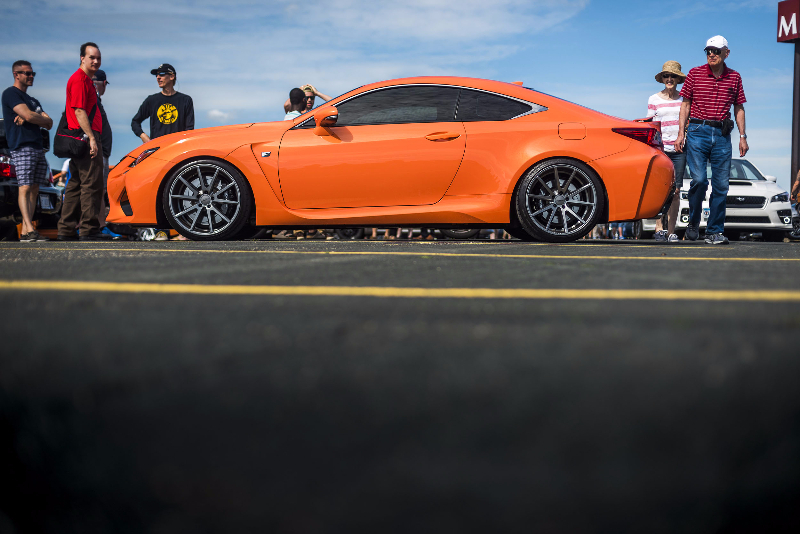 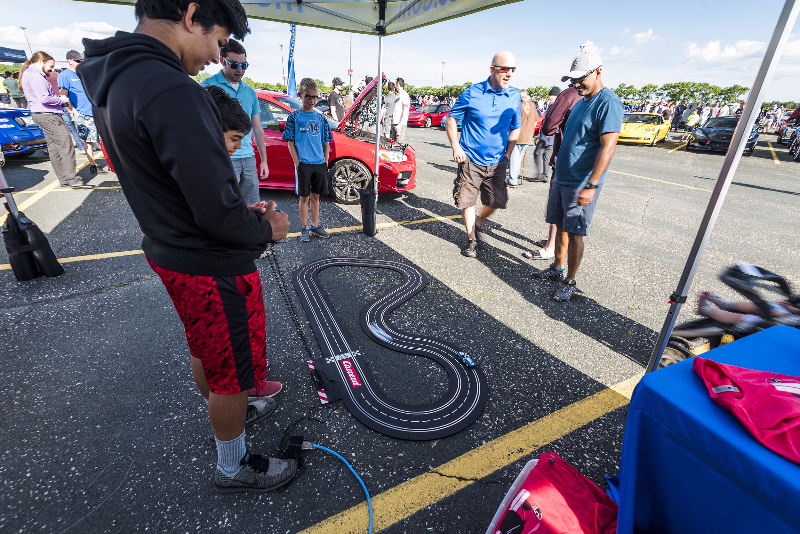 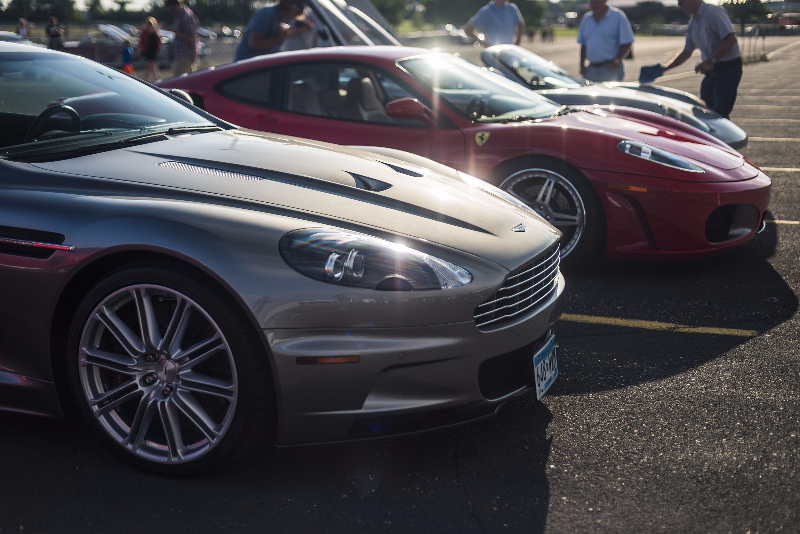 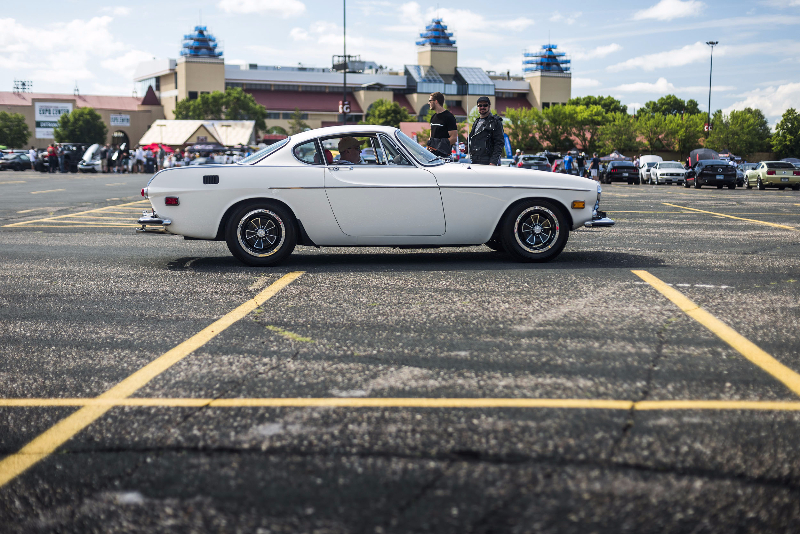 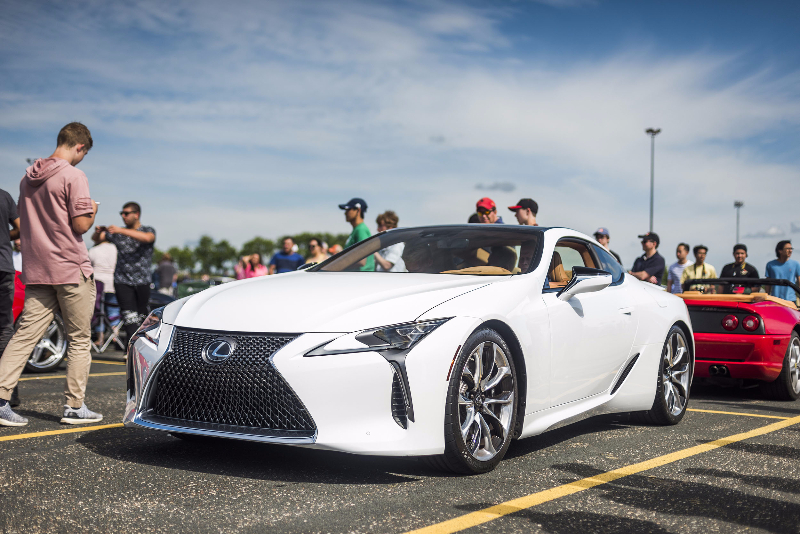 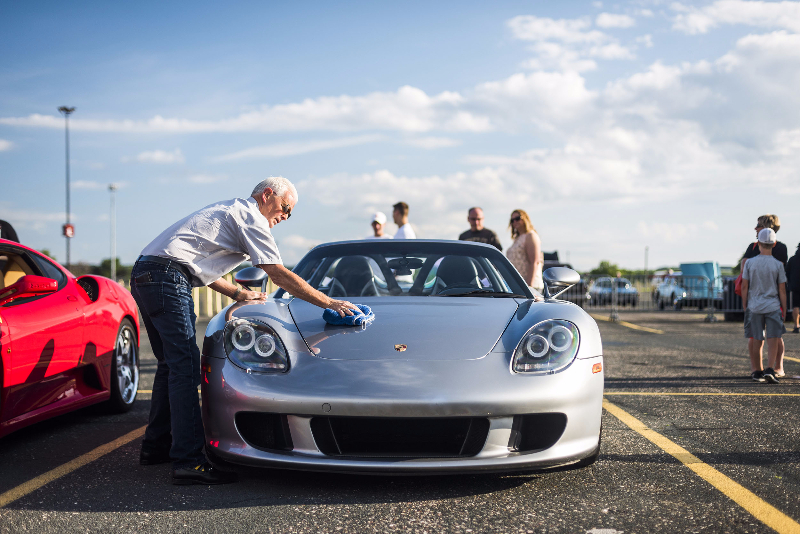 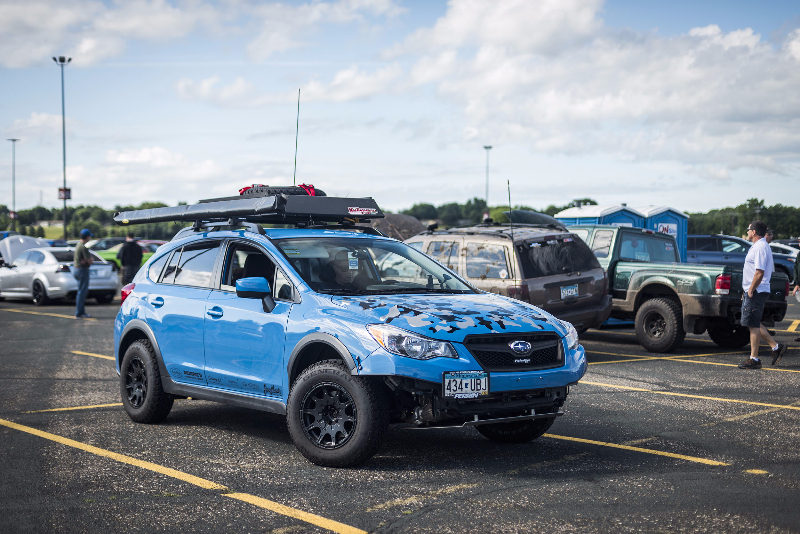 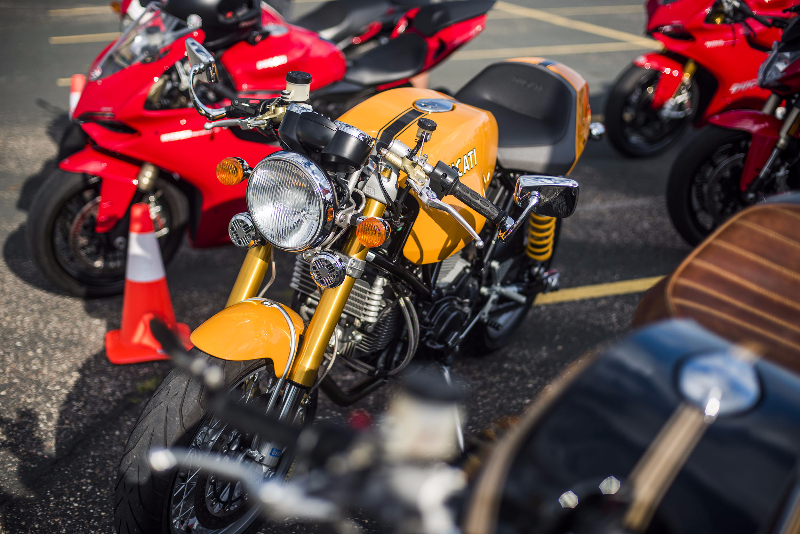 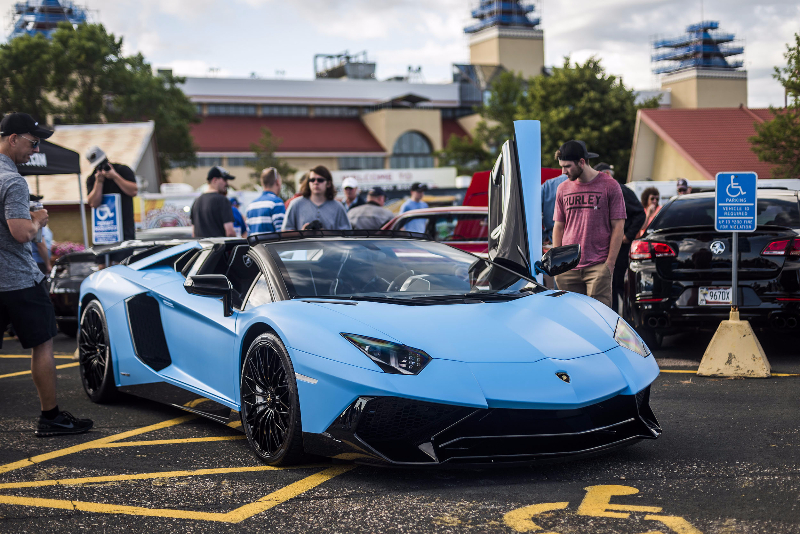 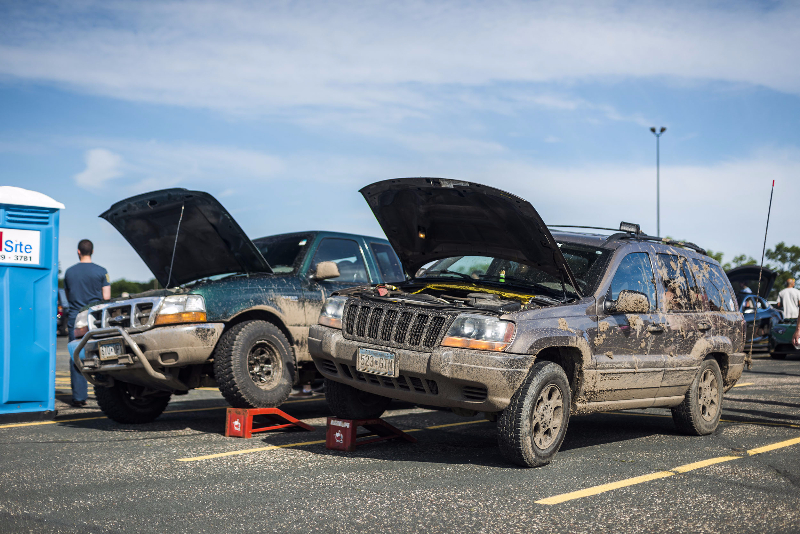 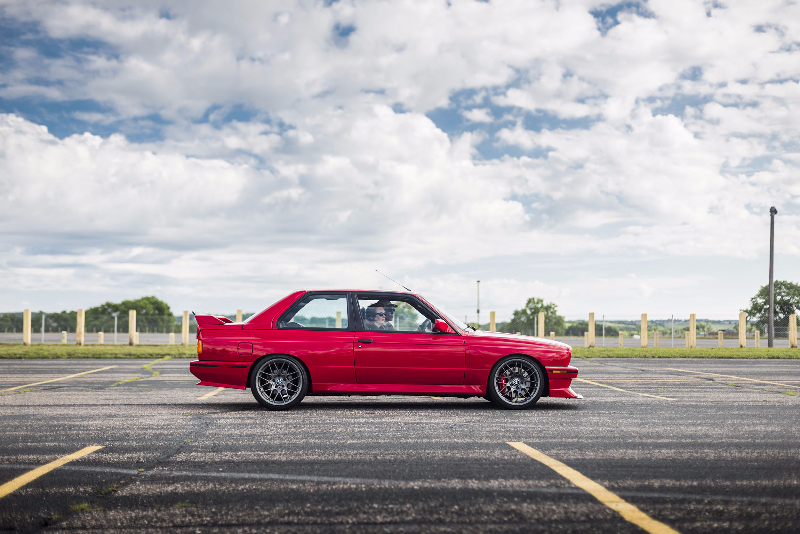 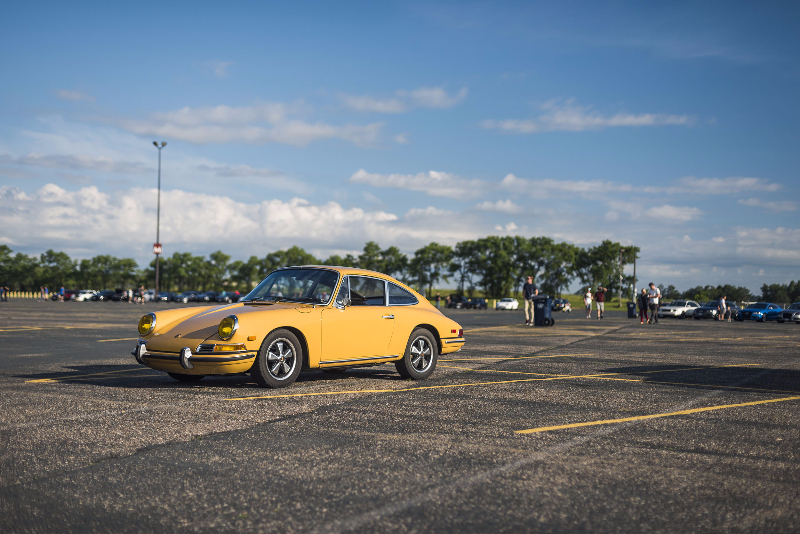 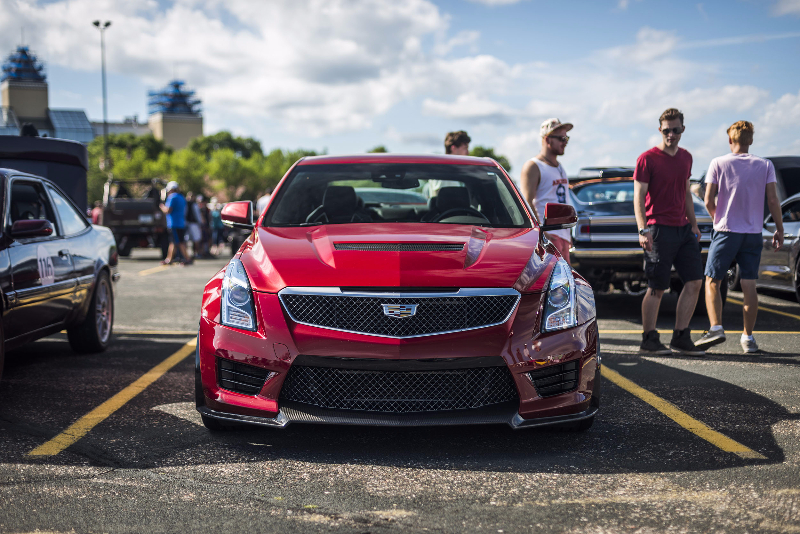 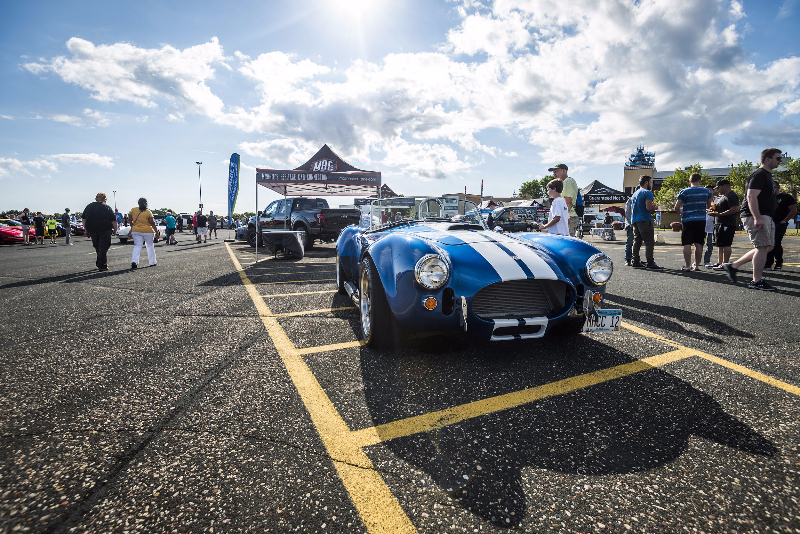 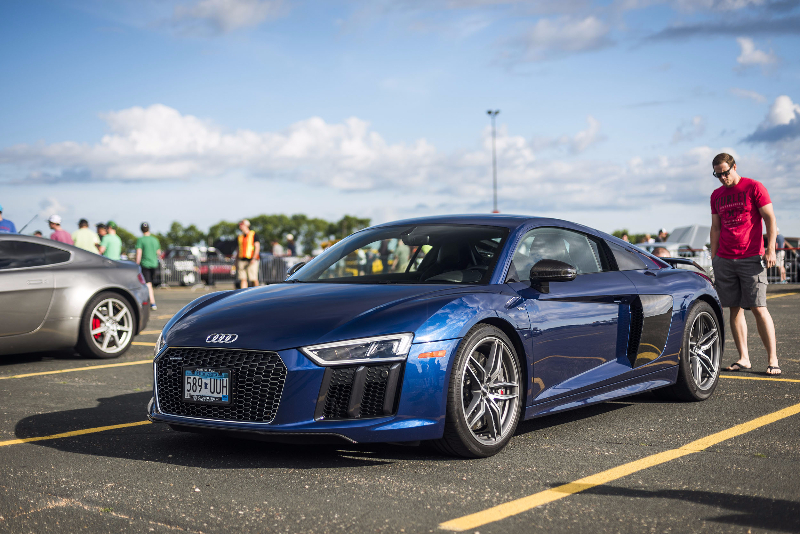 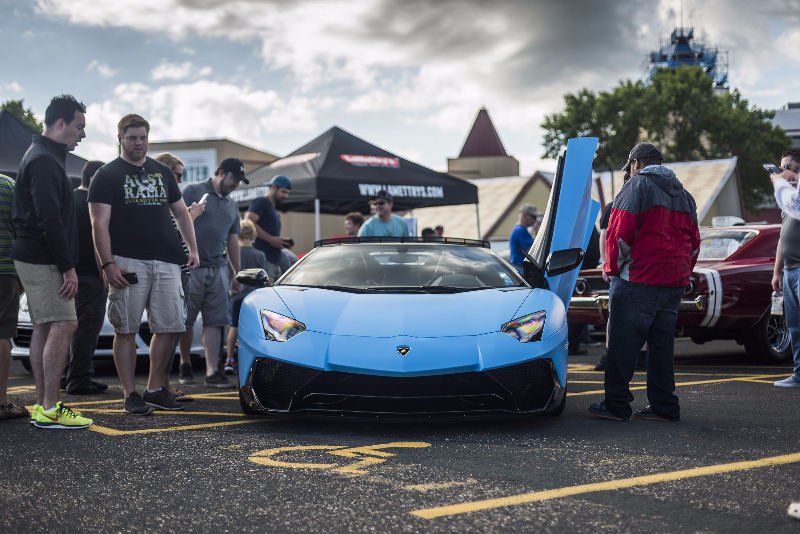 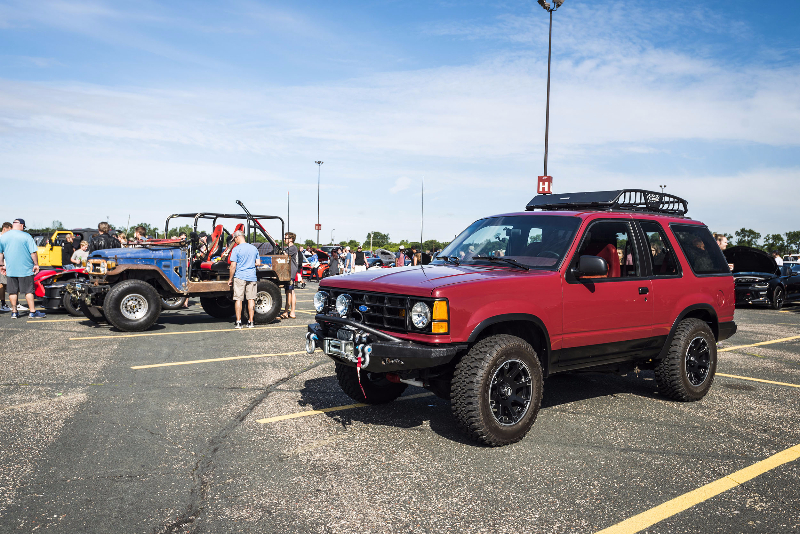 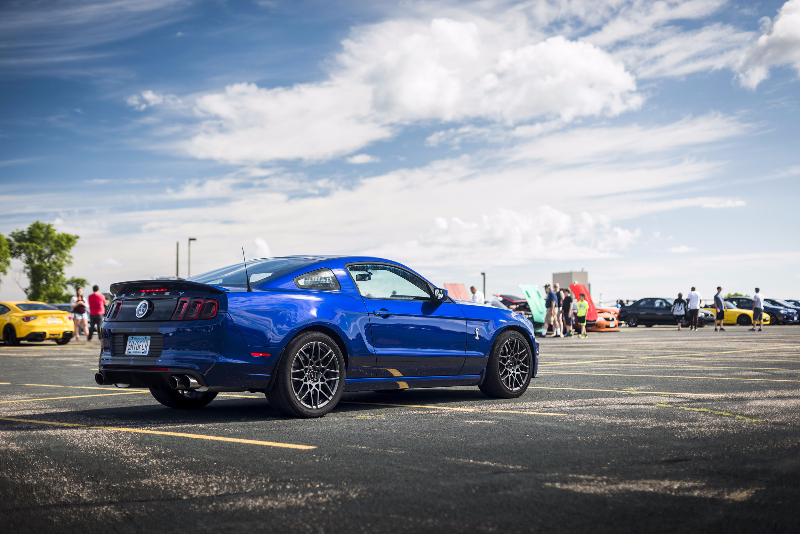 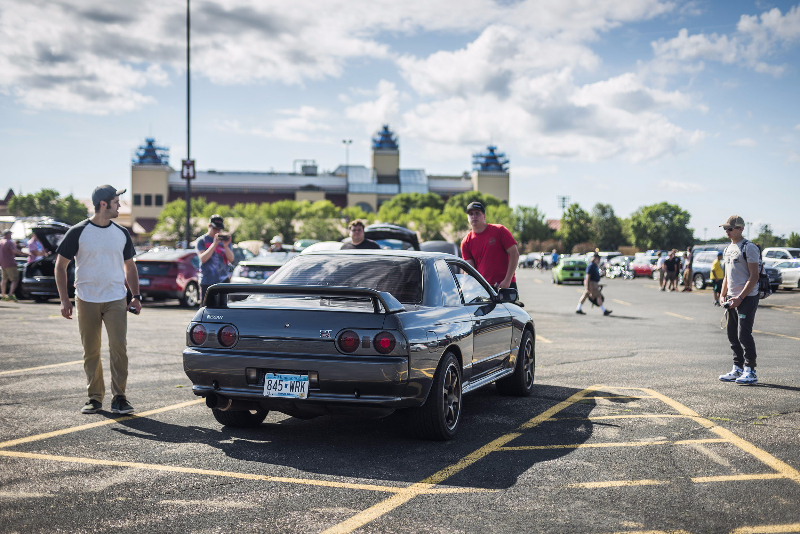 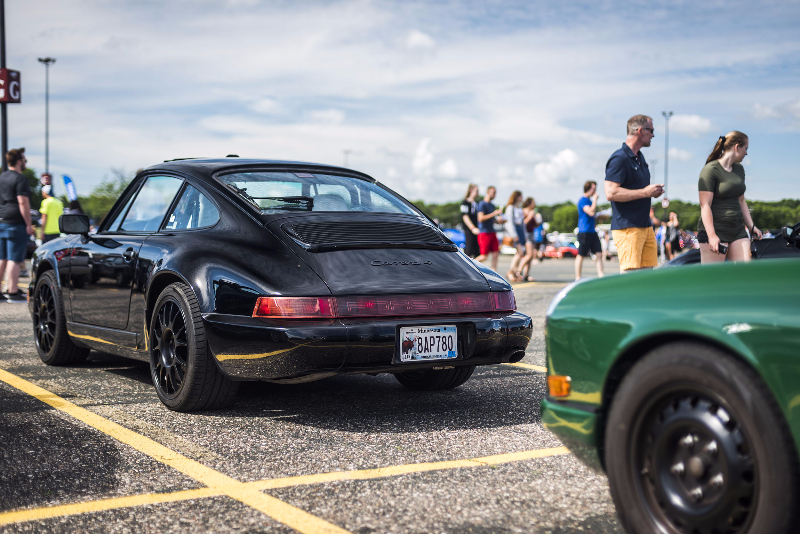 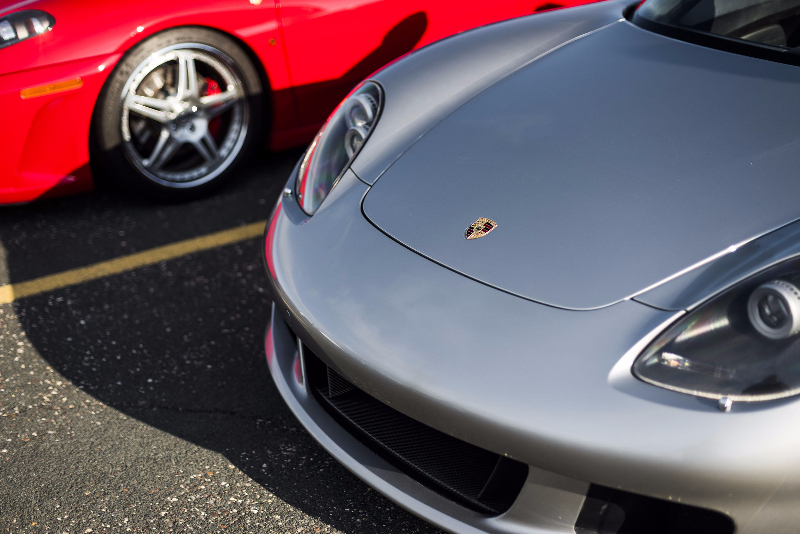 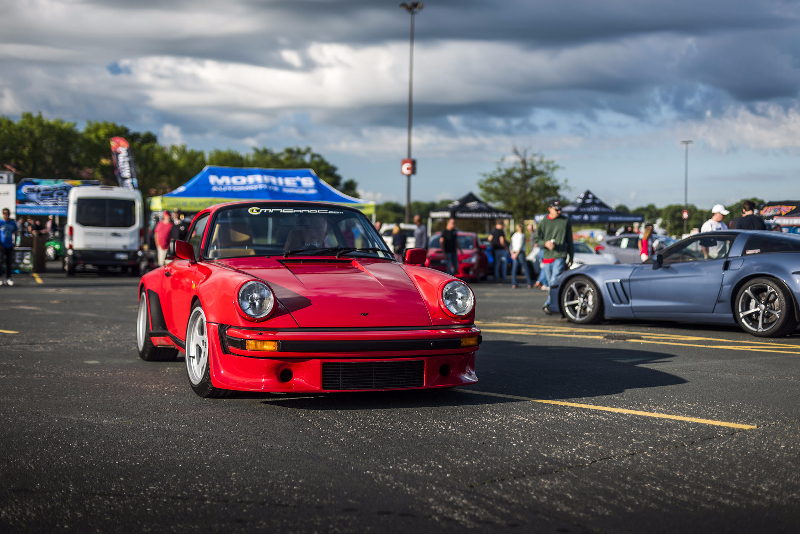 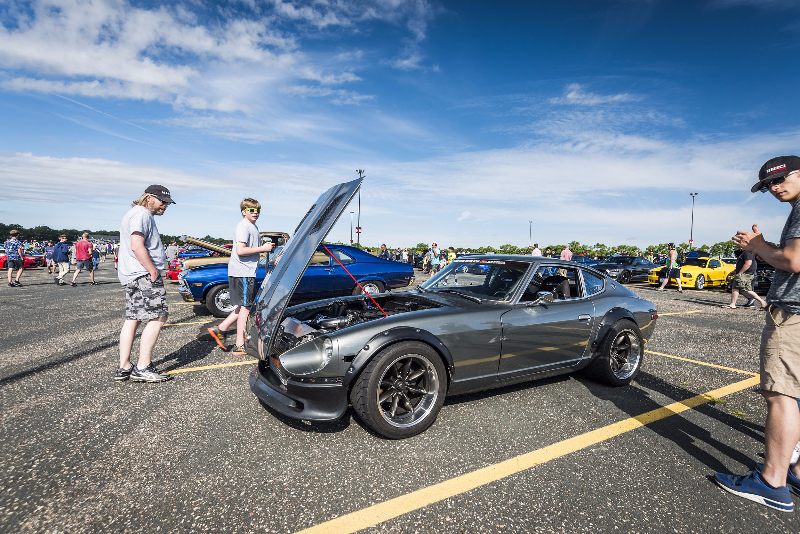 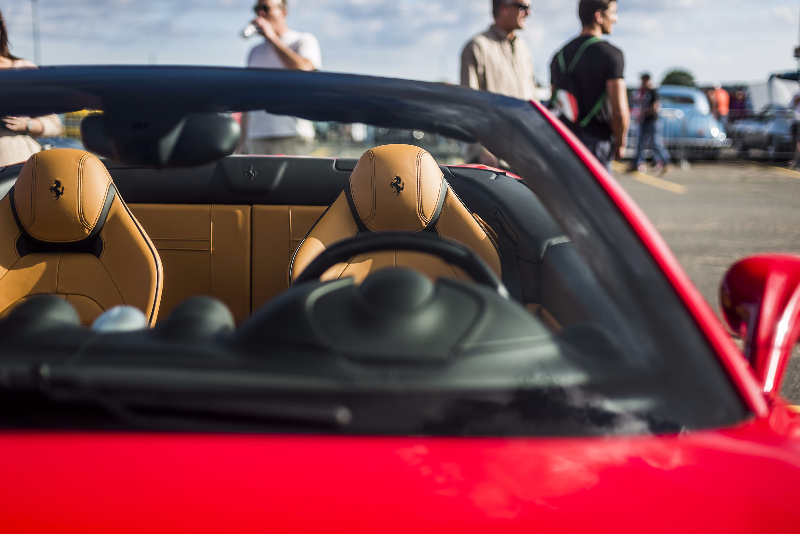 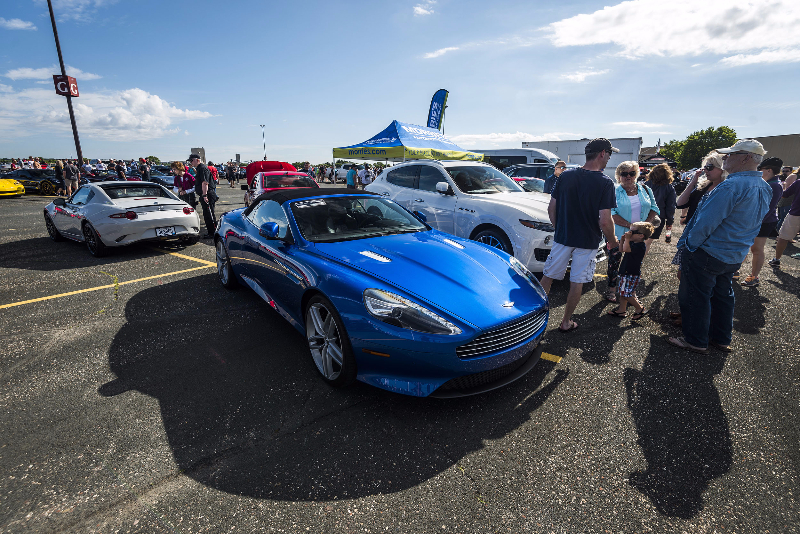 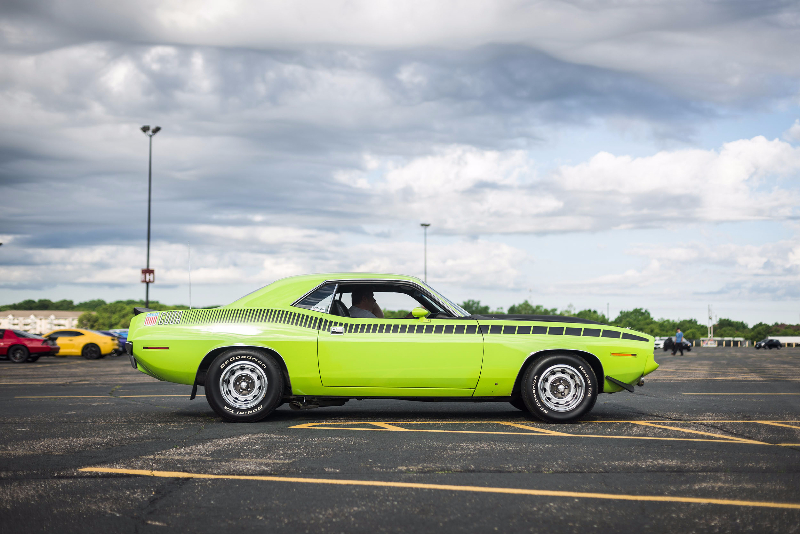 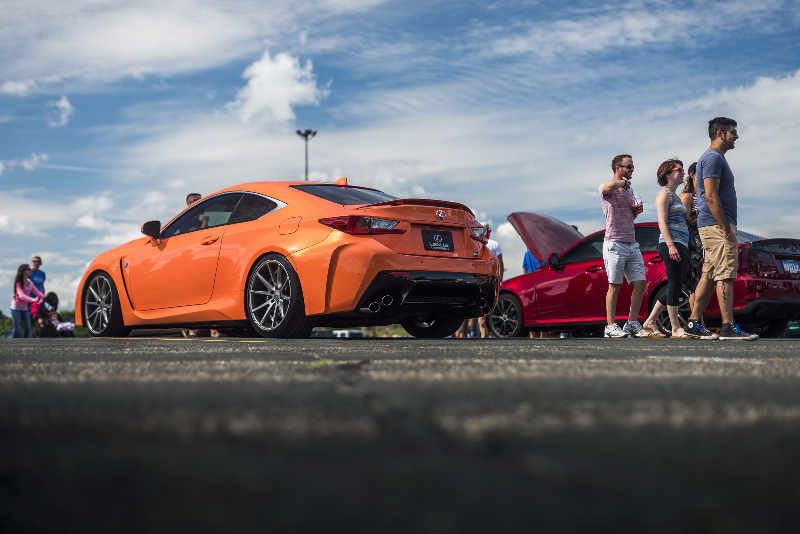 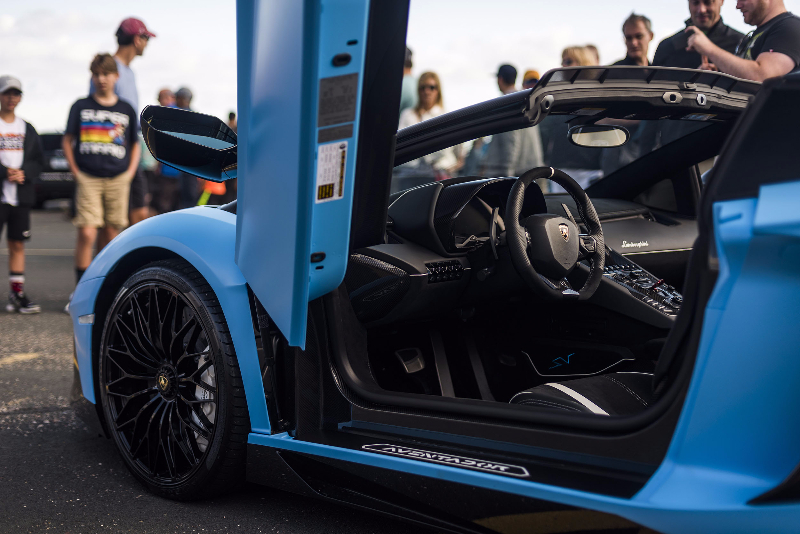 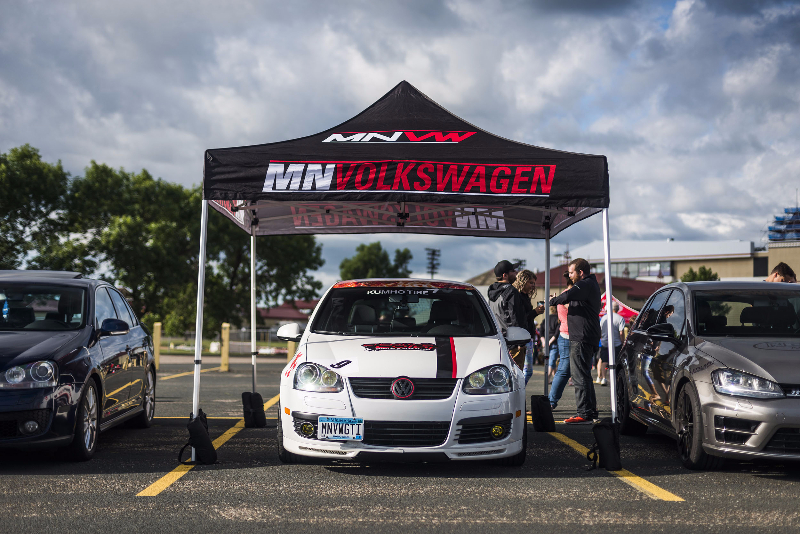 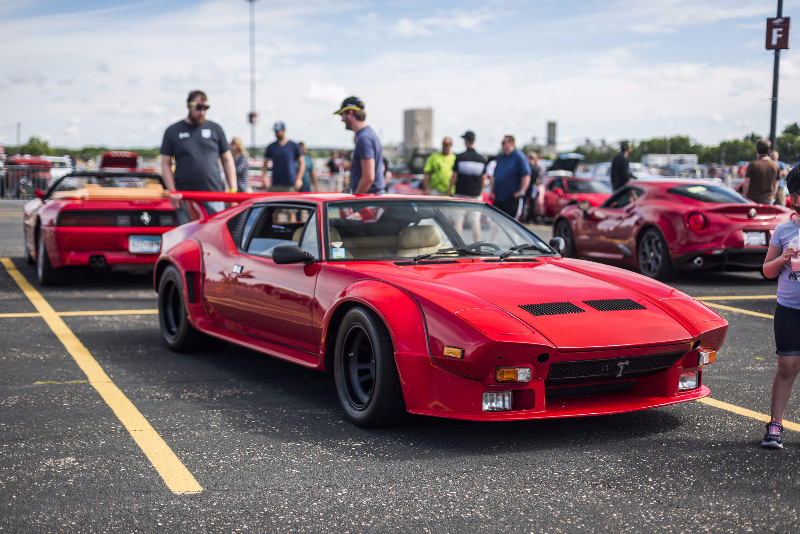 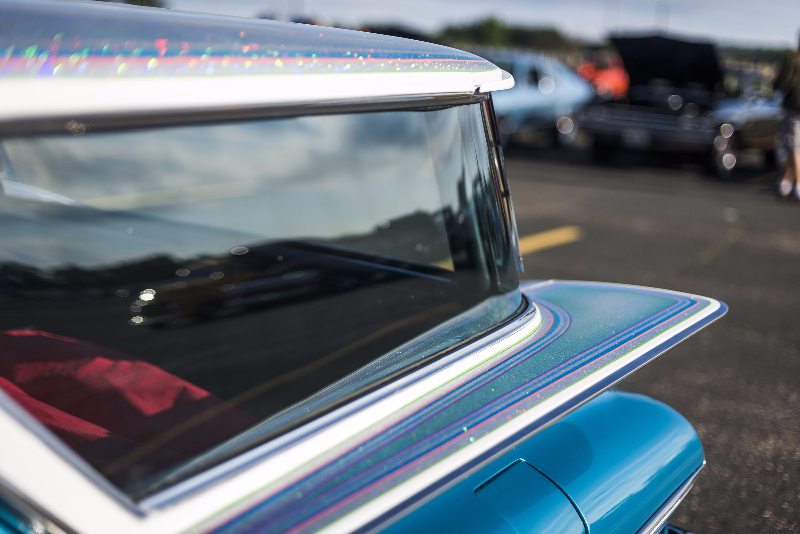 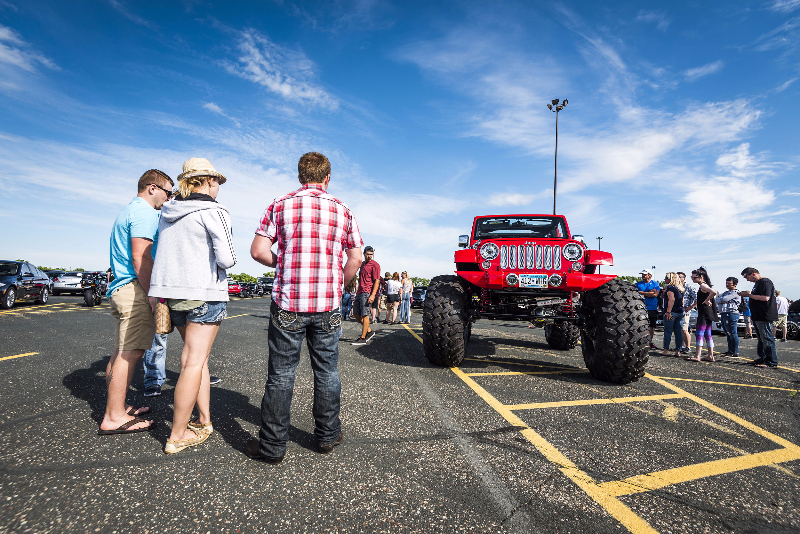 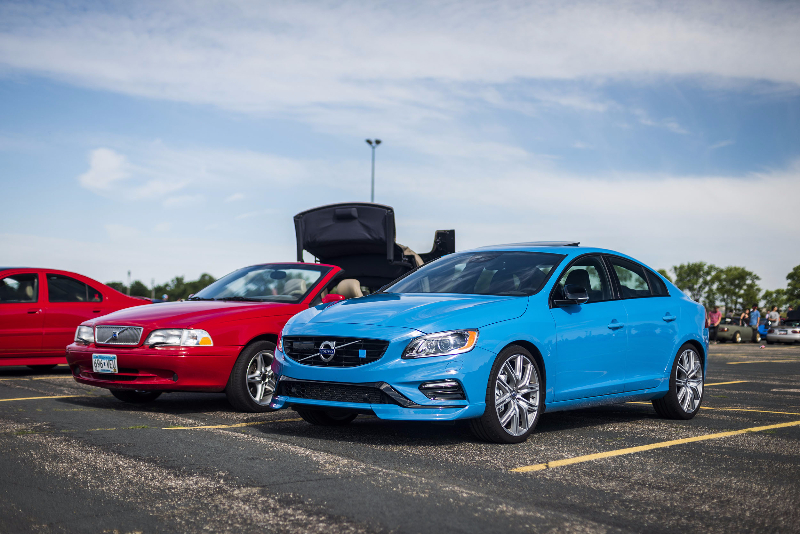 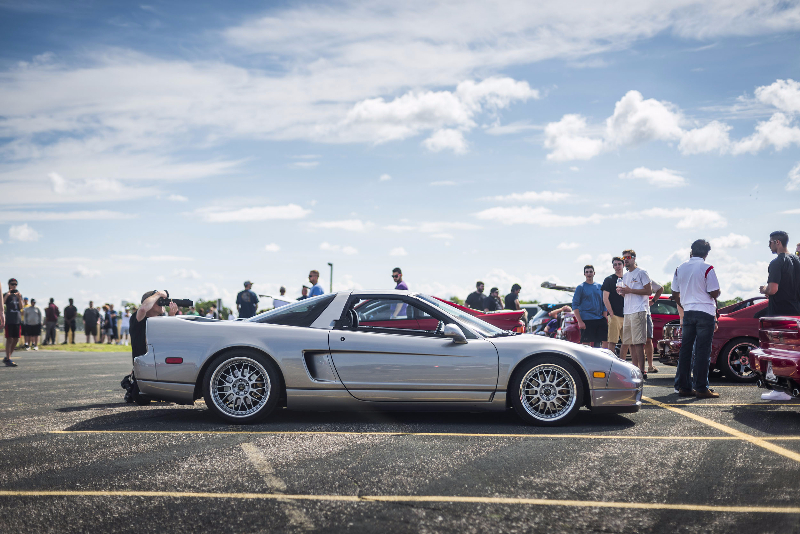 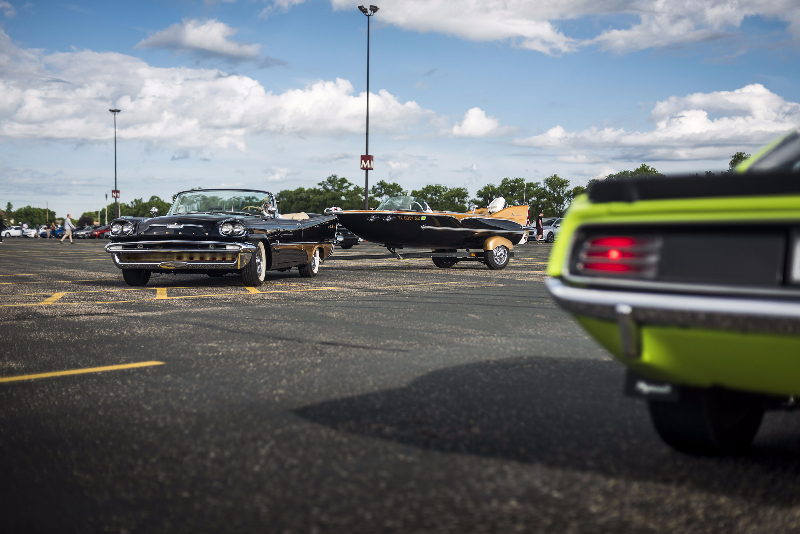 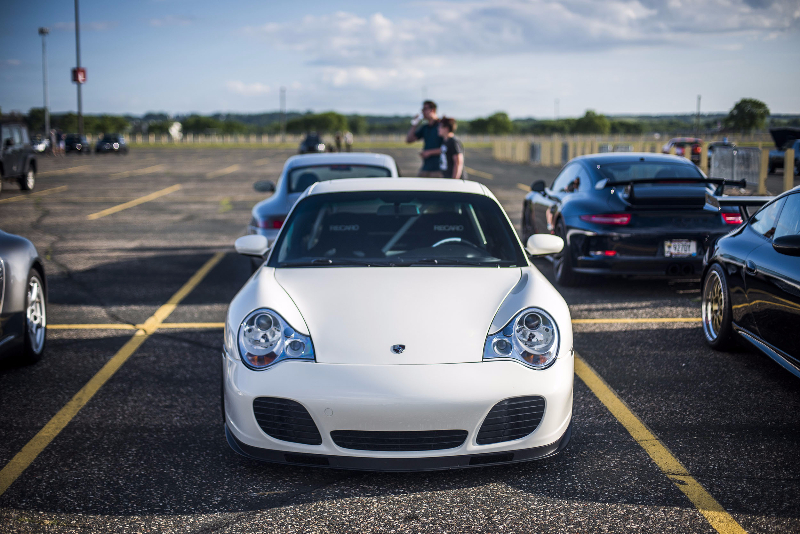 With perfect weather, it was great to see everyone who came out and joined us at MN C&C. 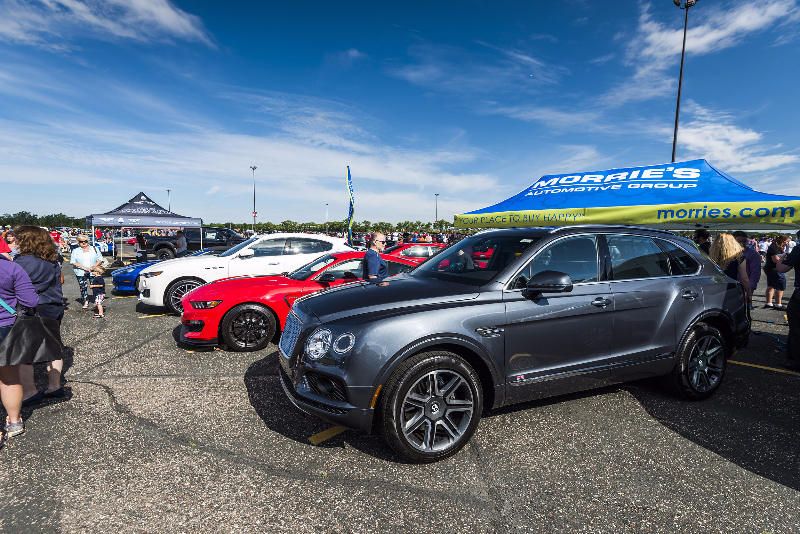 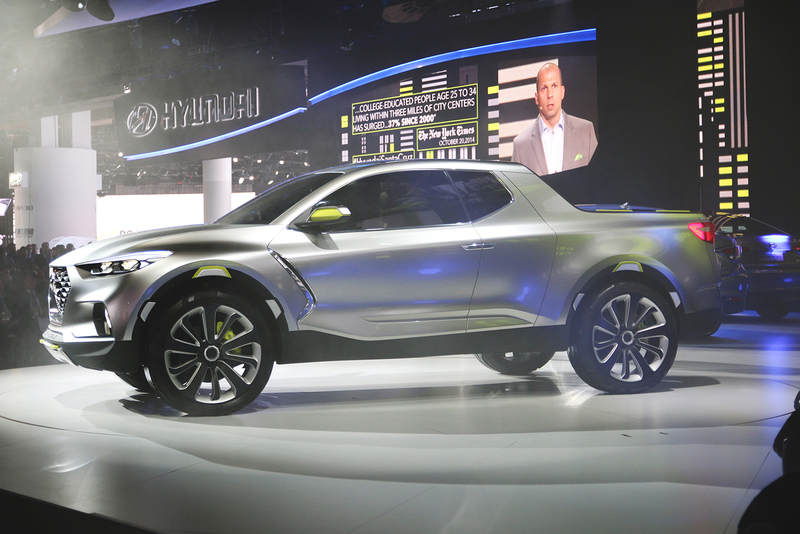 Content and Merchandising Specialist for Morrie’s Automotive Group. 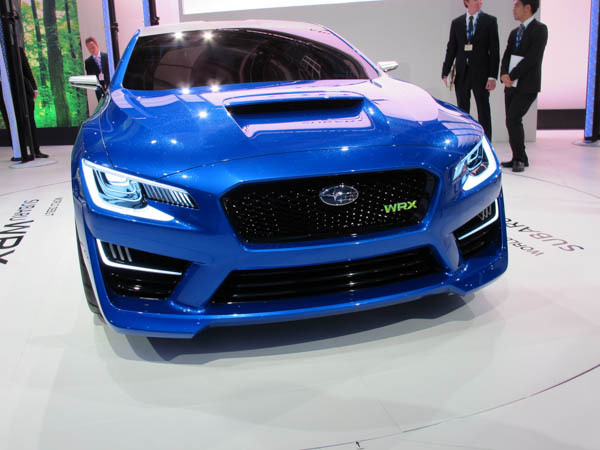 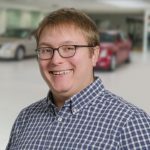 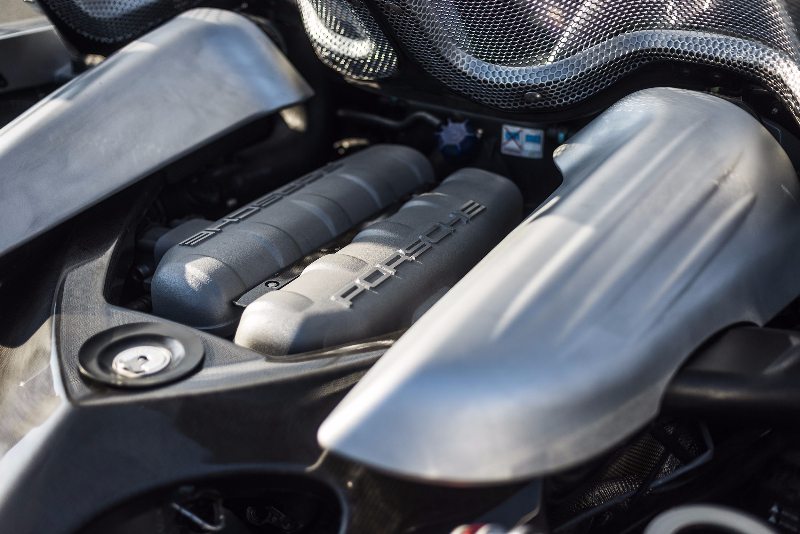 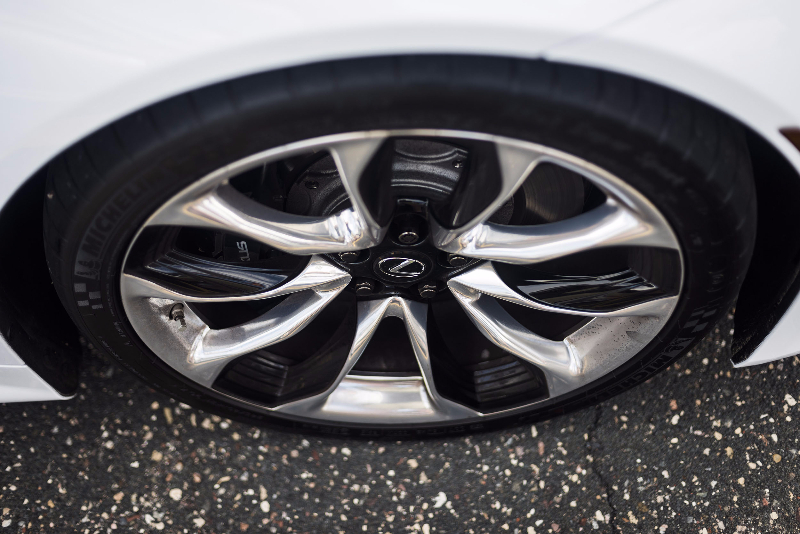 Alex is a certified car guy with a background in automotive engineering. 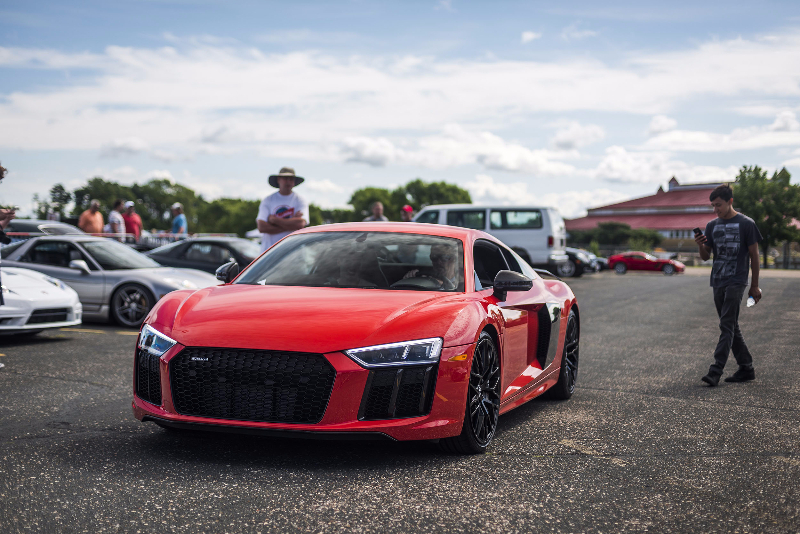 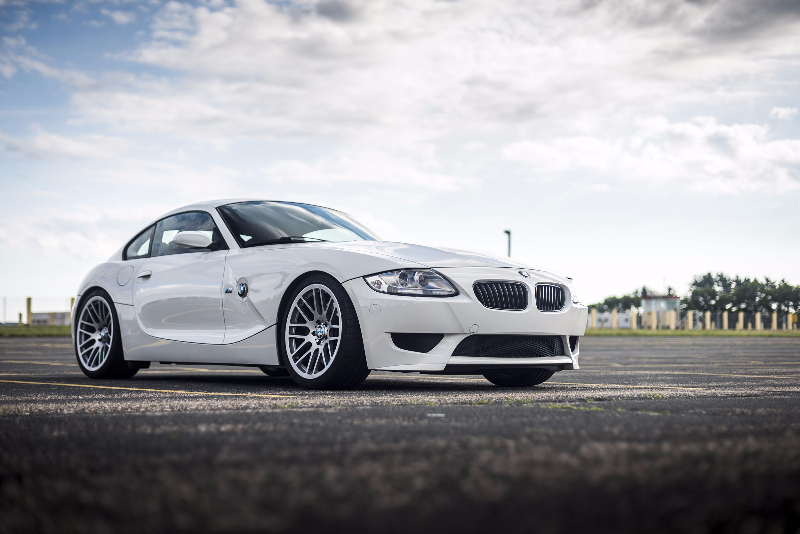 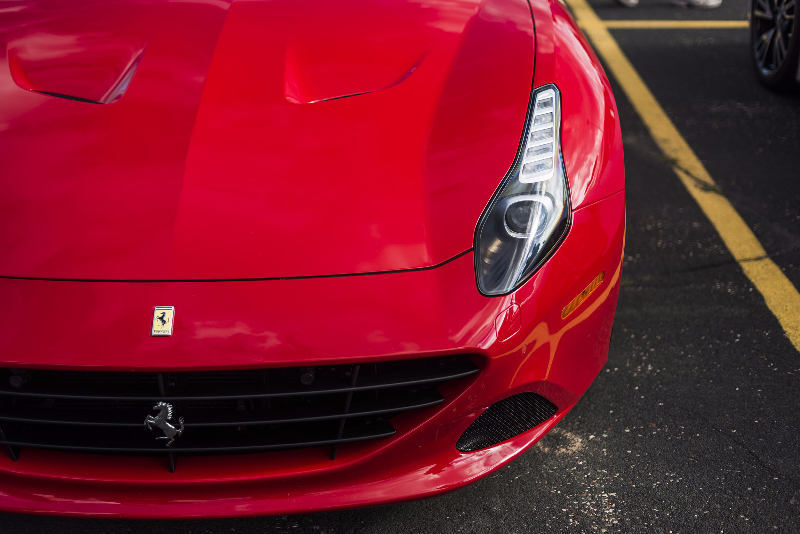 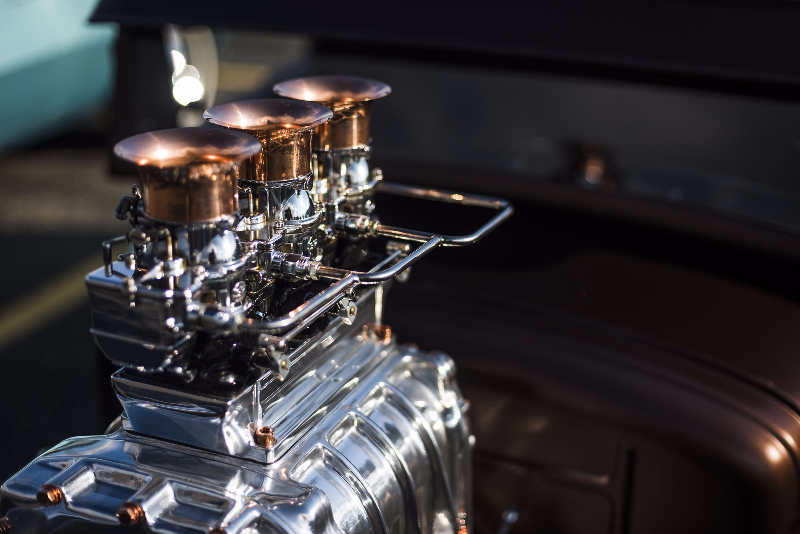 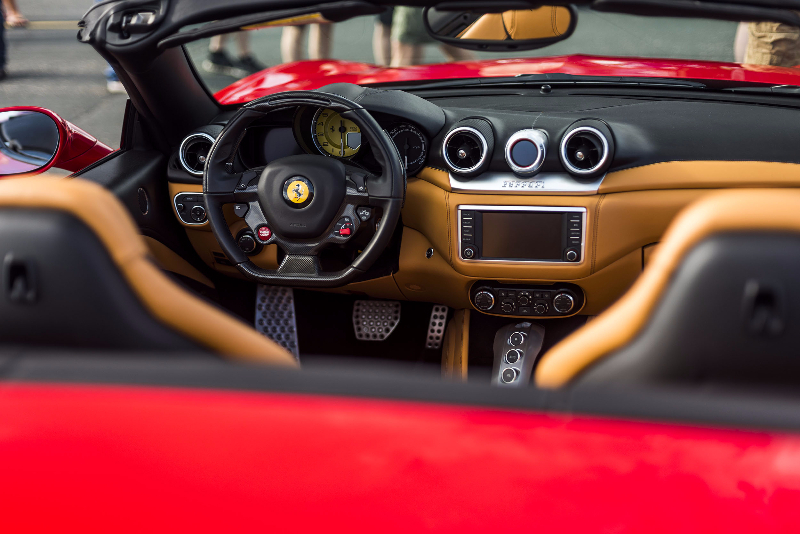 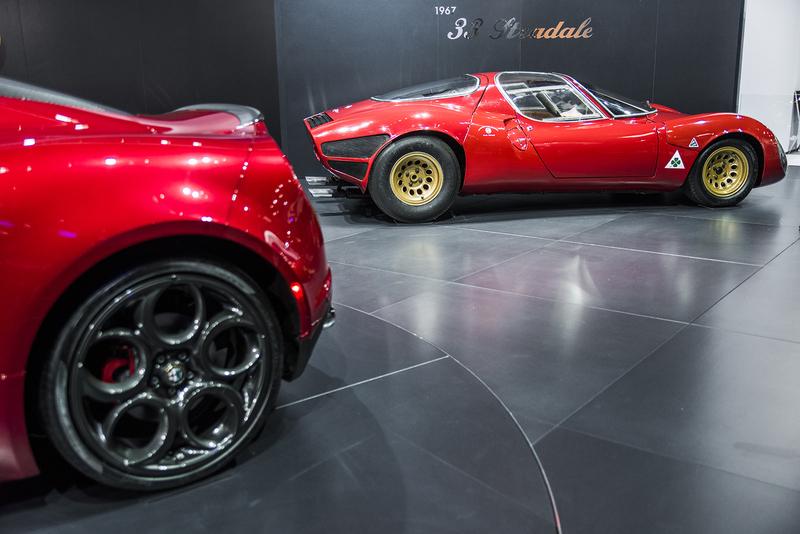 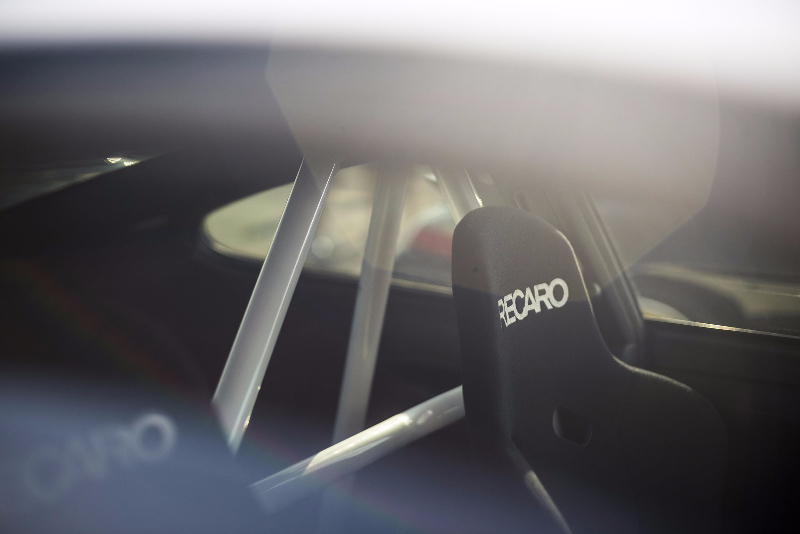 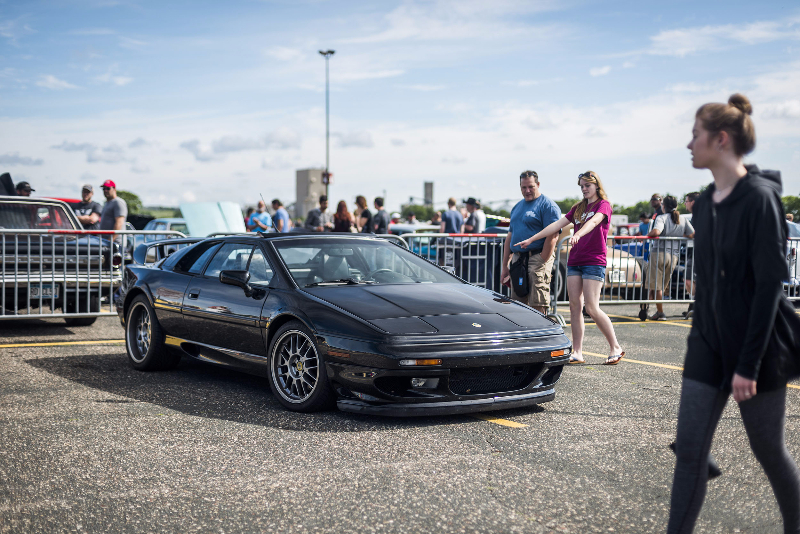 He now uses his creative side to take photos of some of the world’s finest automobiles and enjoys playing with his rescue dogs and driving an eclectic mix of cars in his spare time. 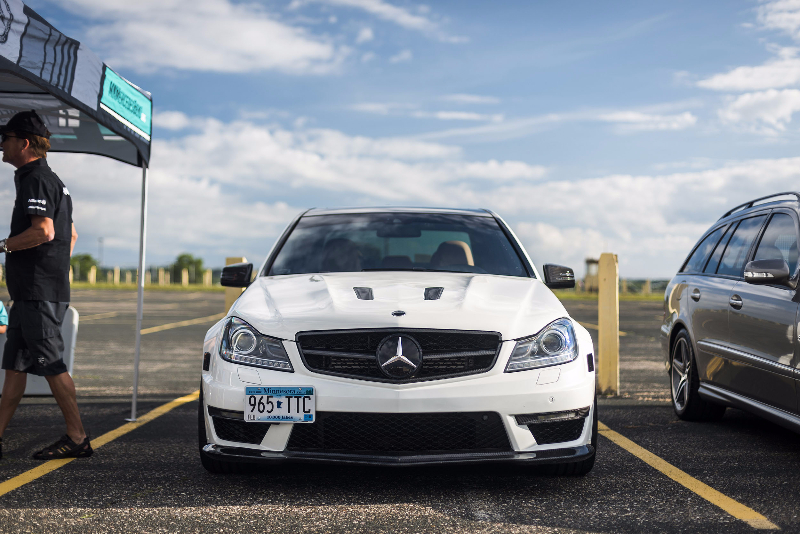 If he’s not in the office, he’s usually on the road, on his way to a photo shoot or the cabin. 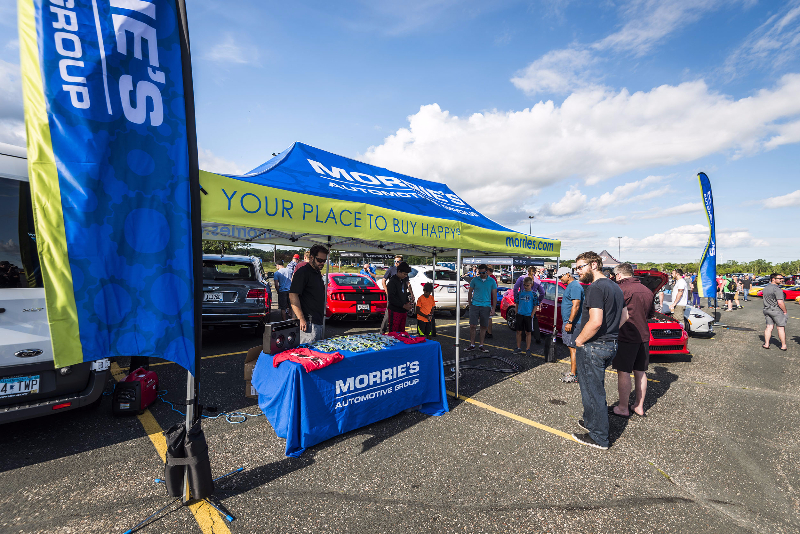 What is Morrie’s Teen Driving School?